with Mountain View, City View and Temple view. 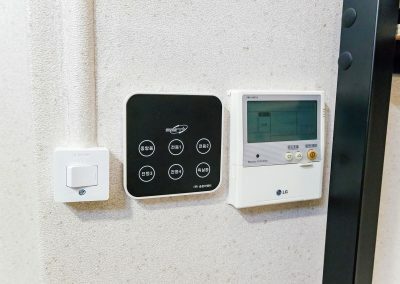 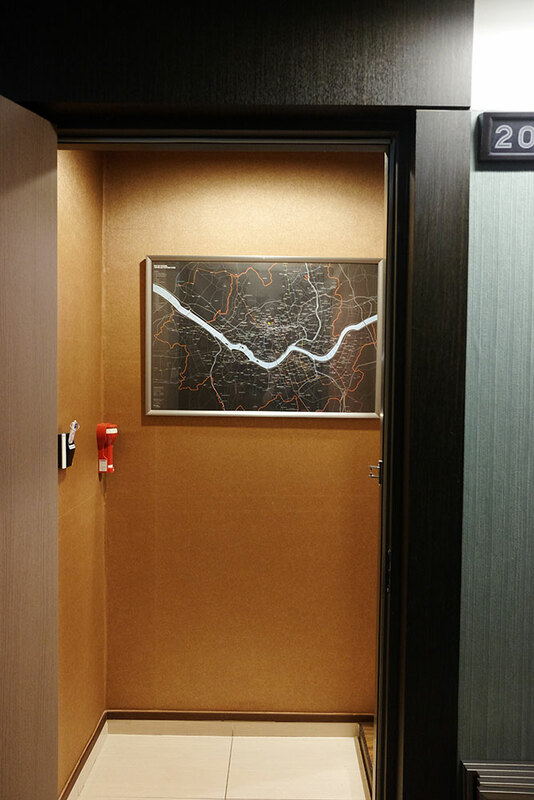 Safe Location & Traffic convenience. 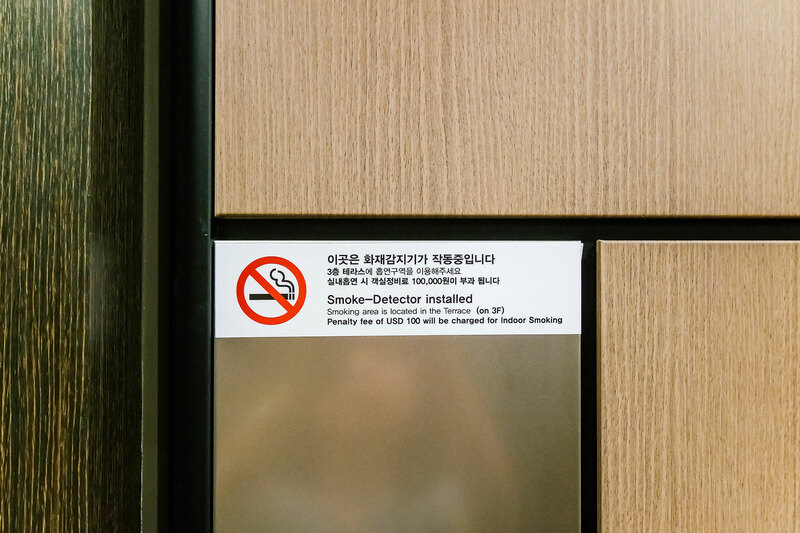 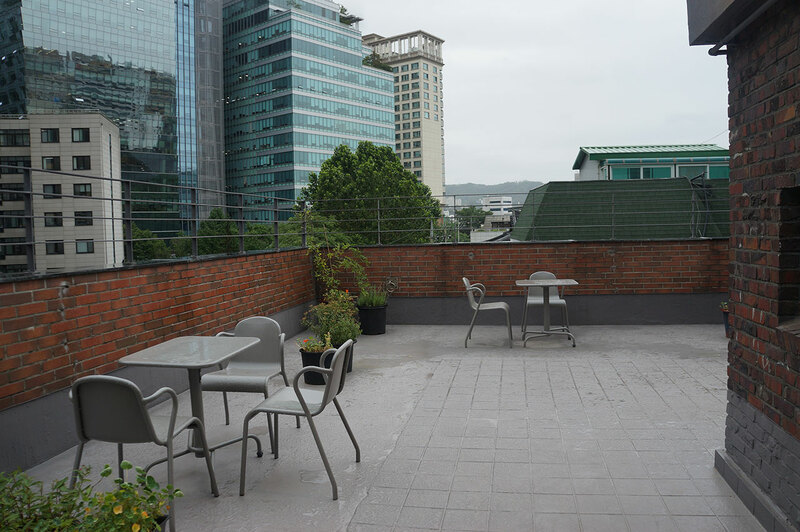 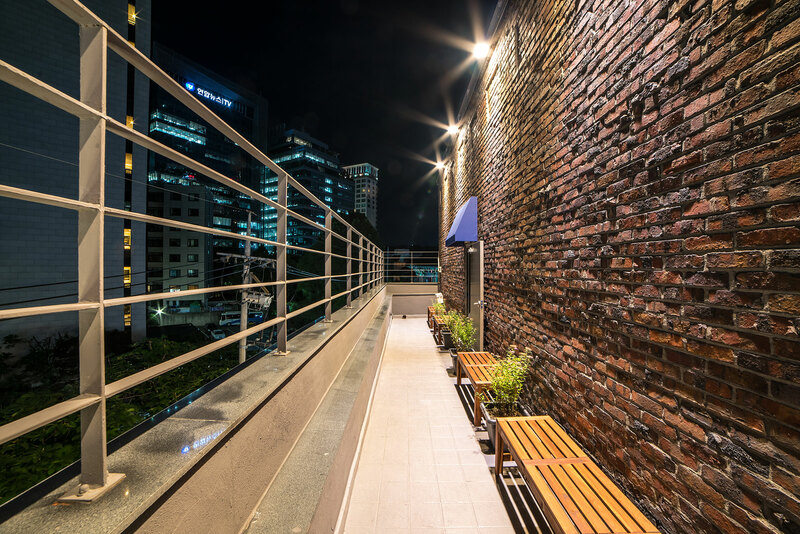 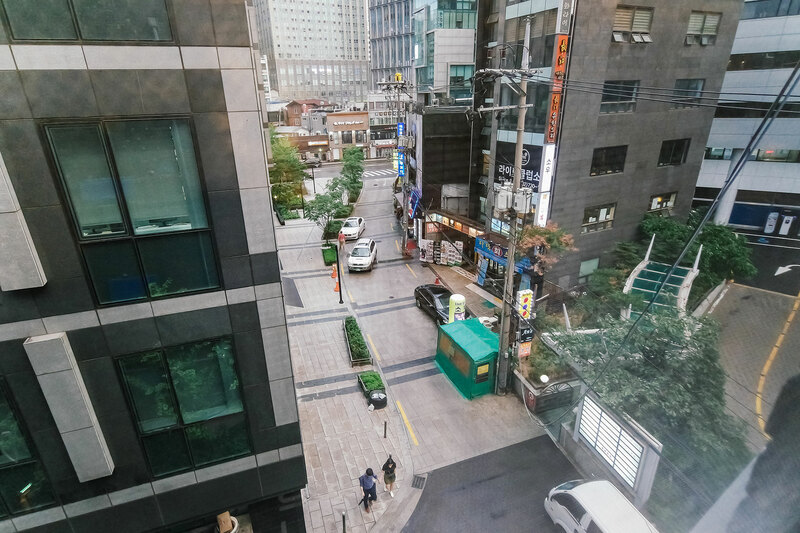 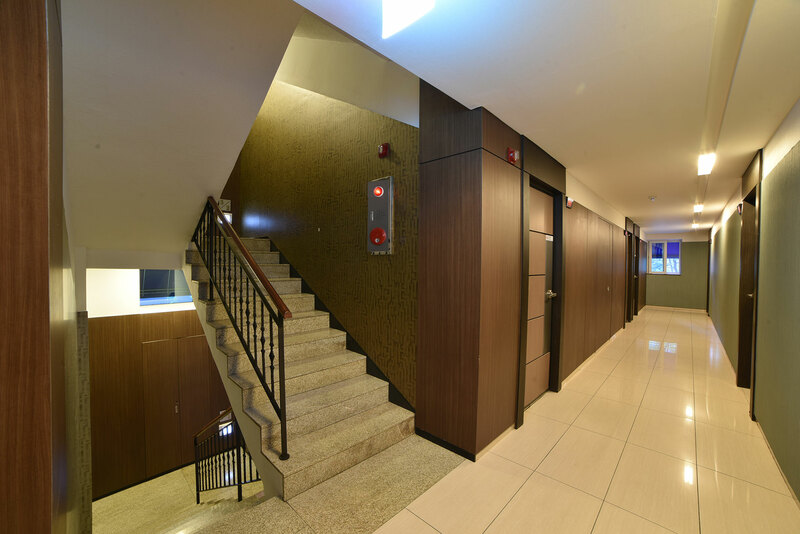 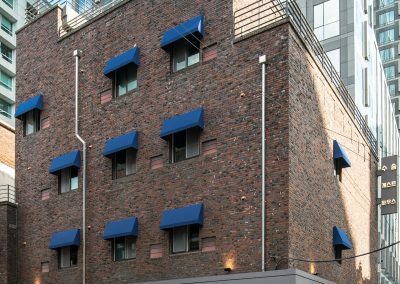 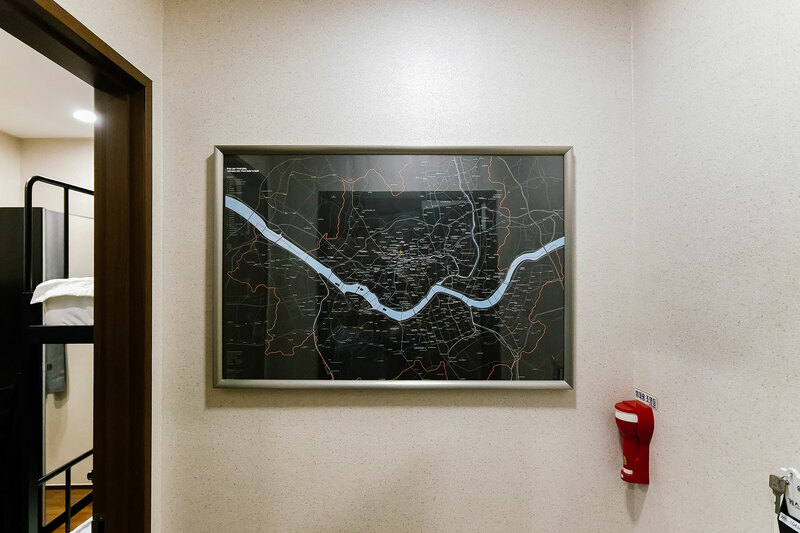 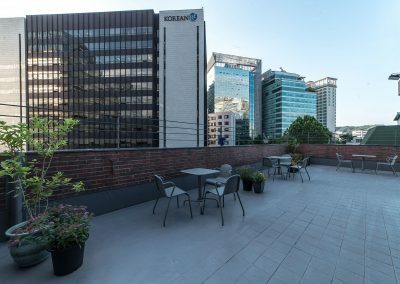 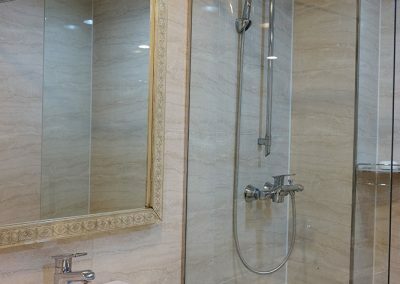 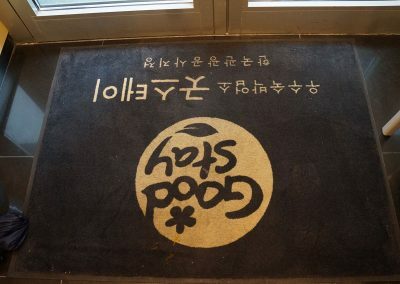 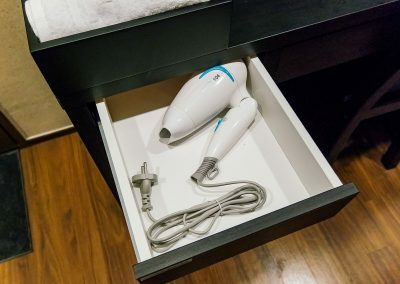 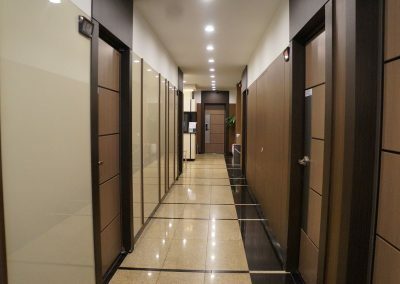 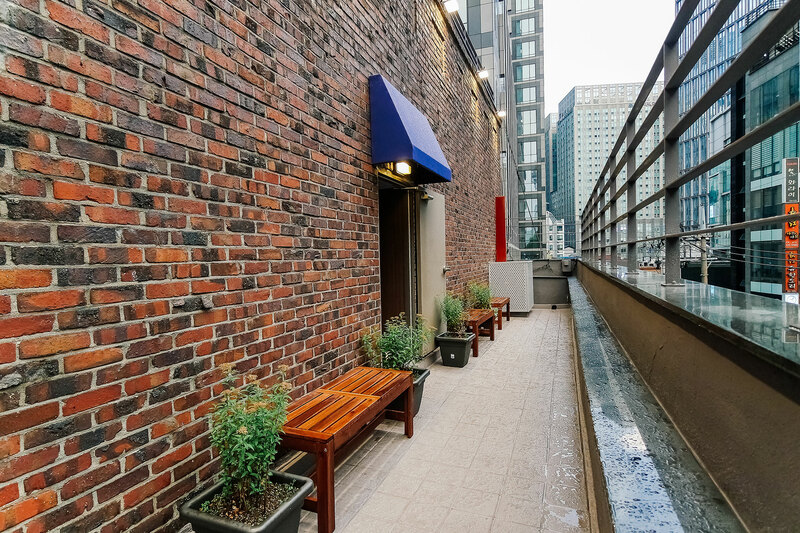 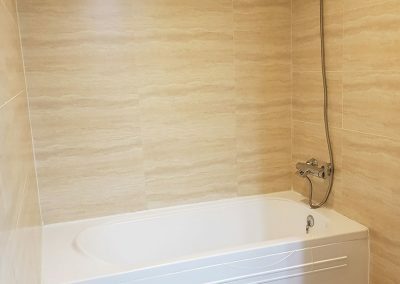 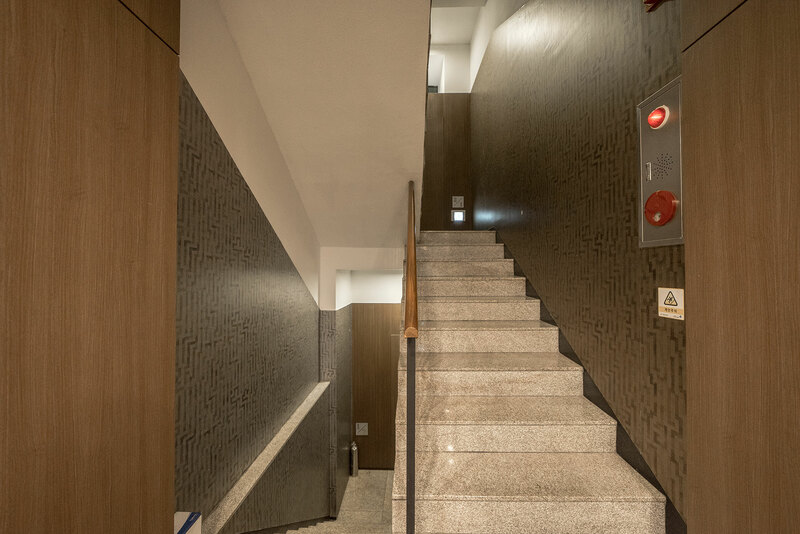 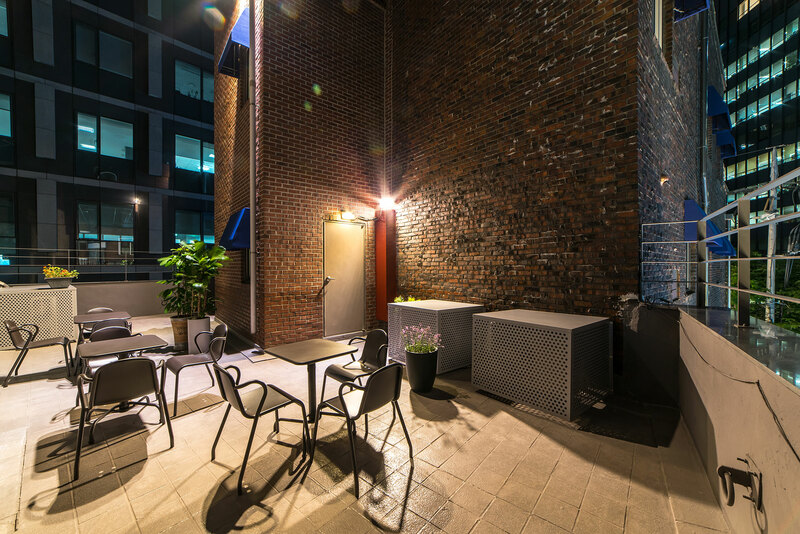 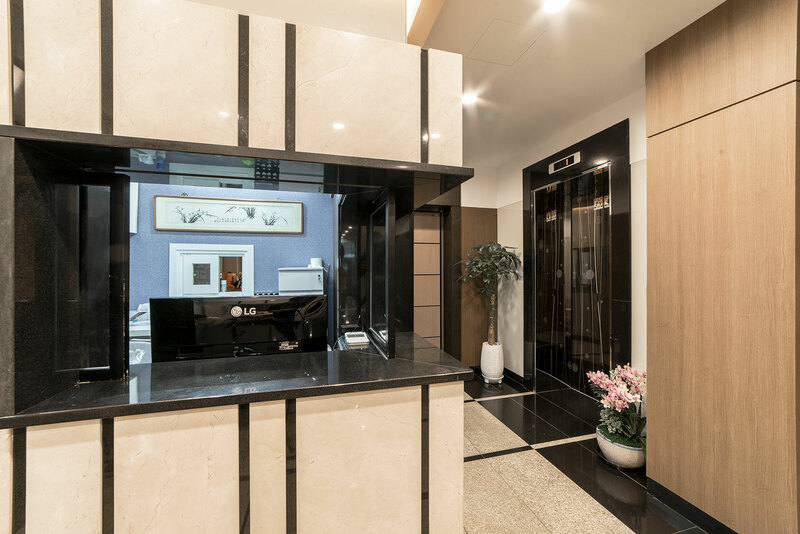 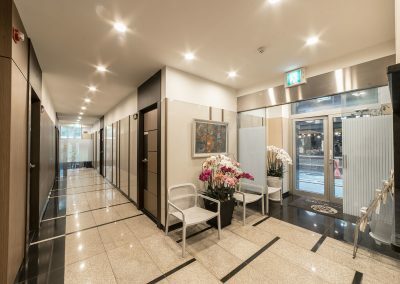 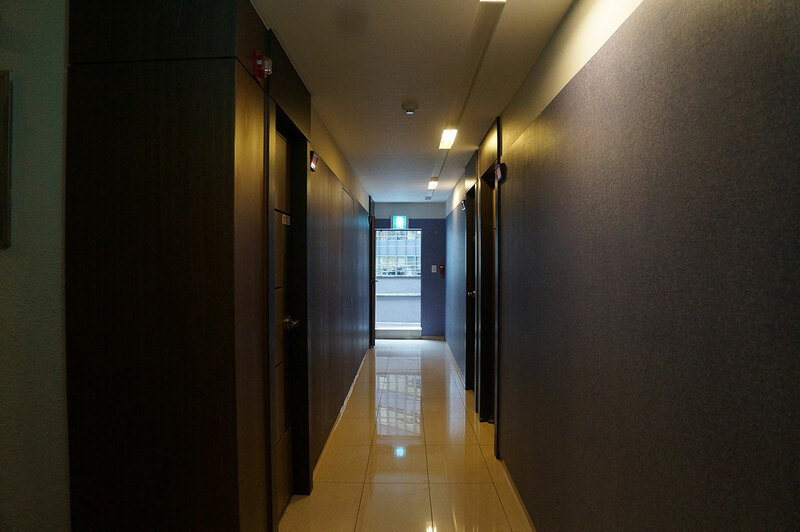 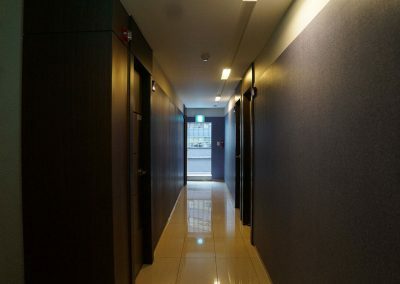 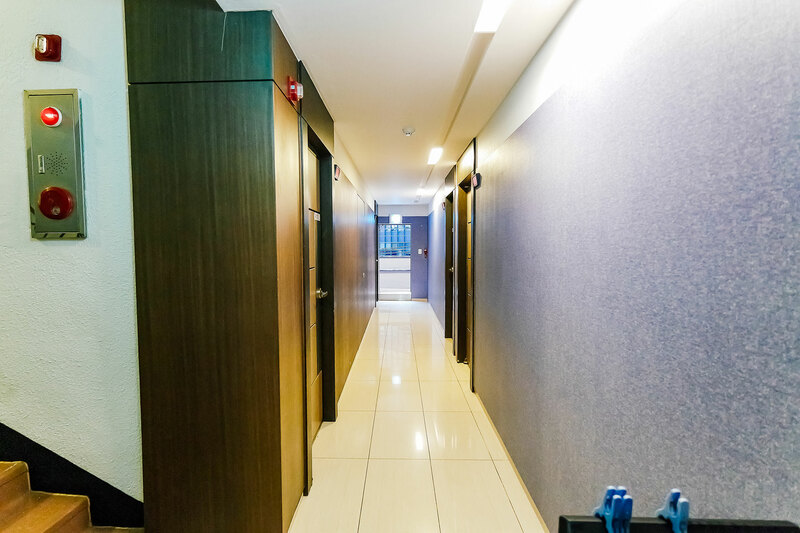 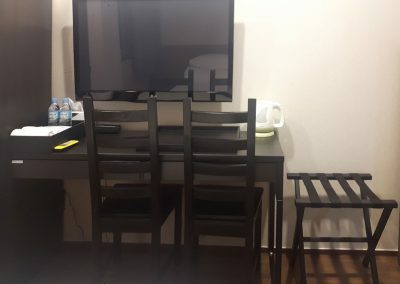 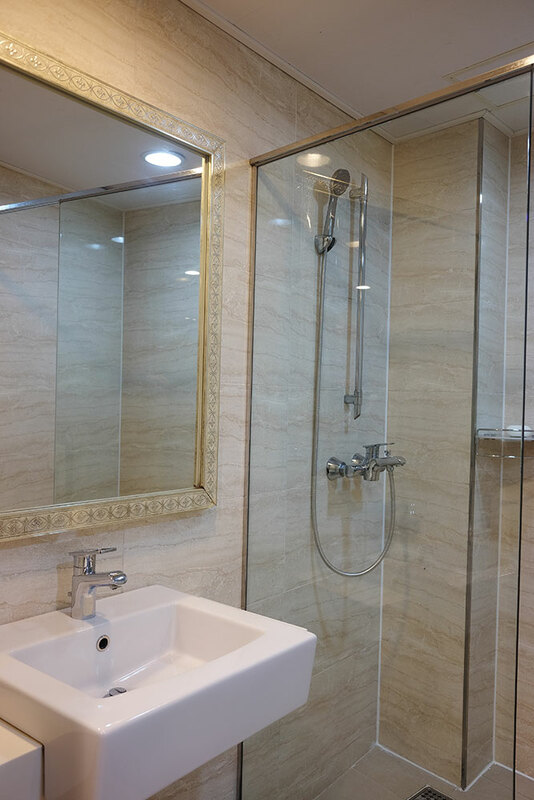 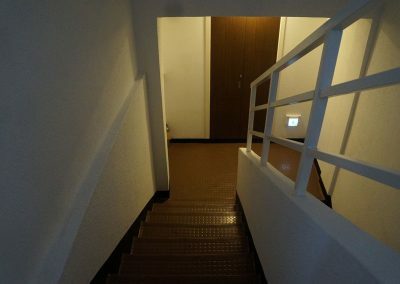 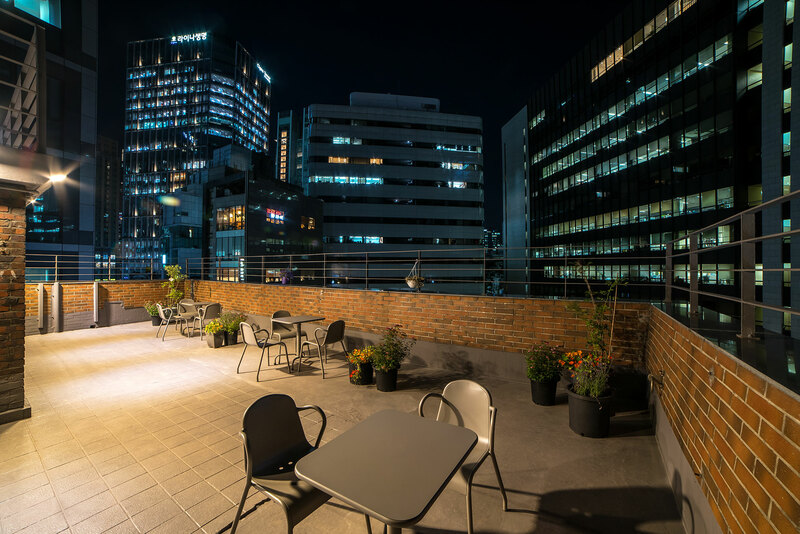 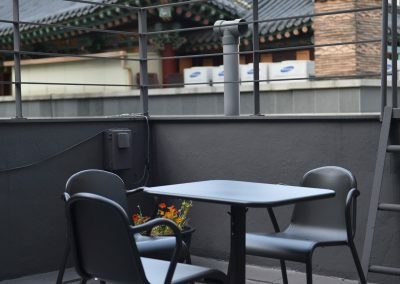 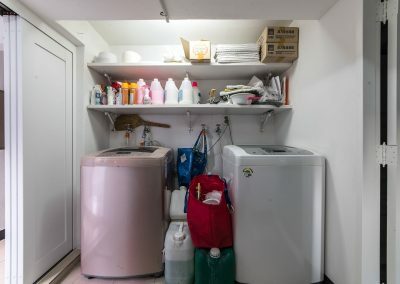 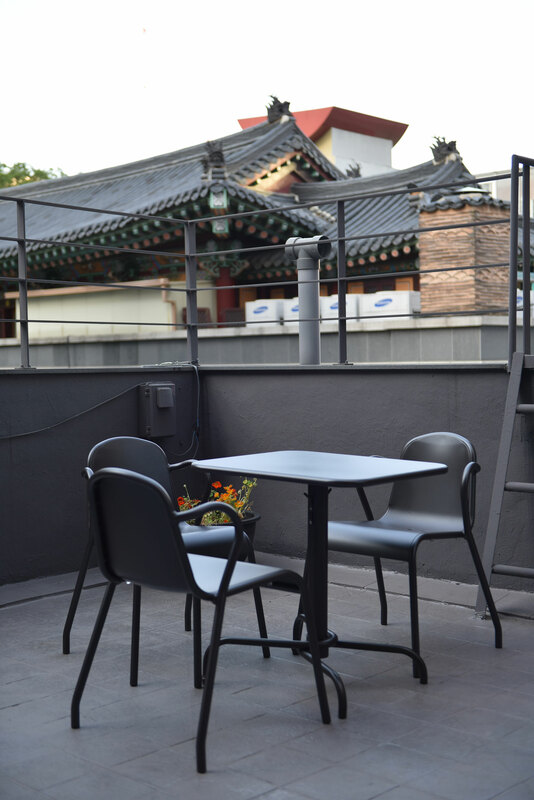 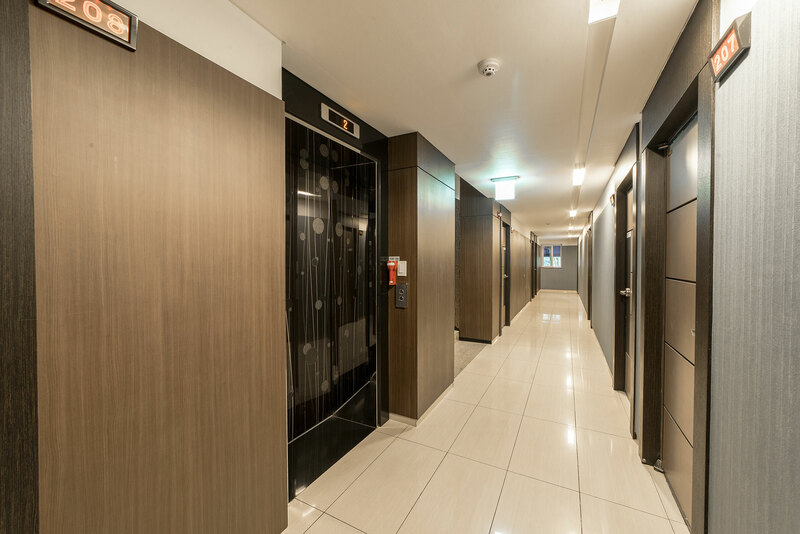 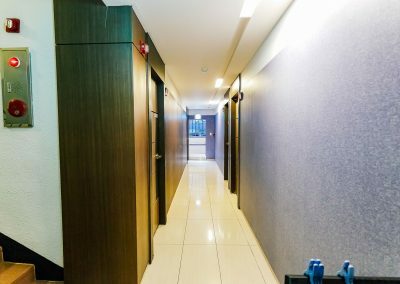 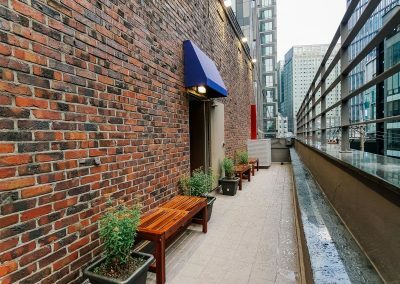 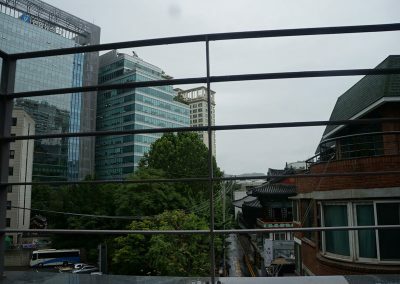 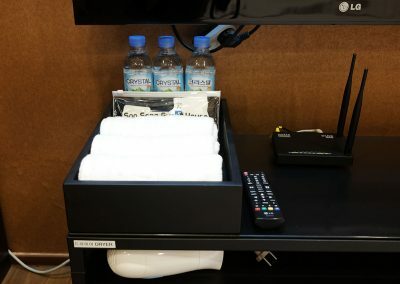 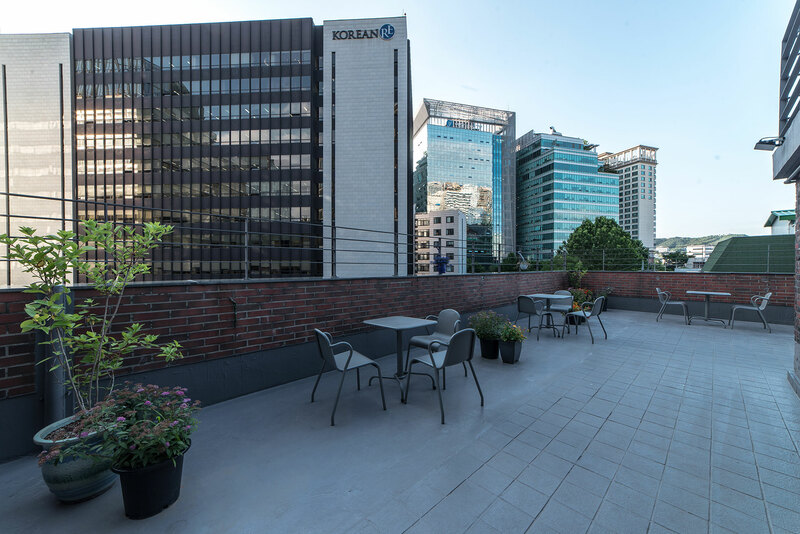 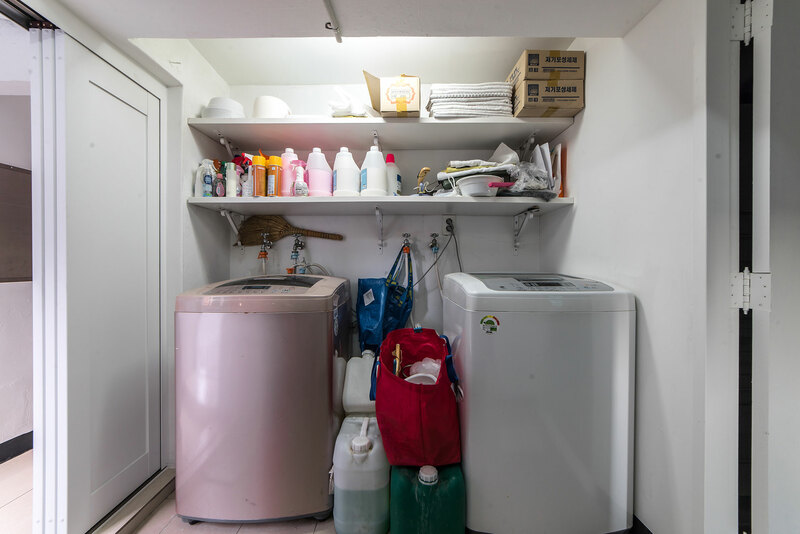 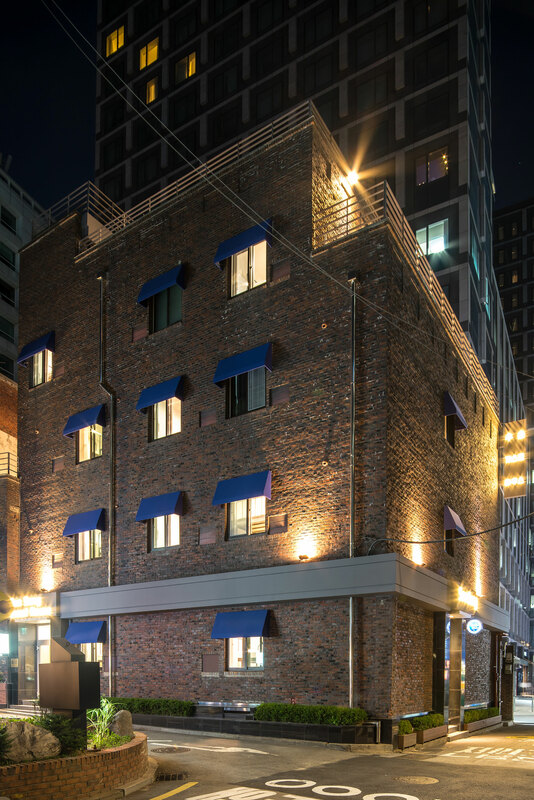 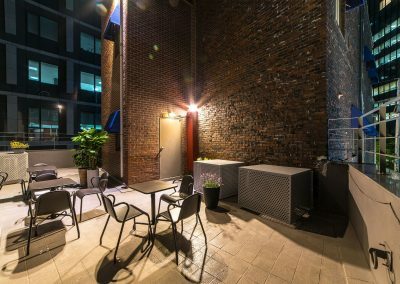 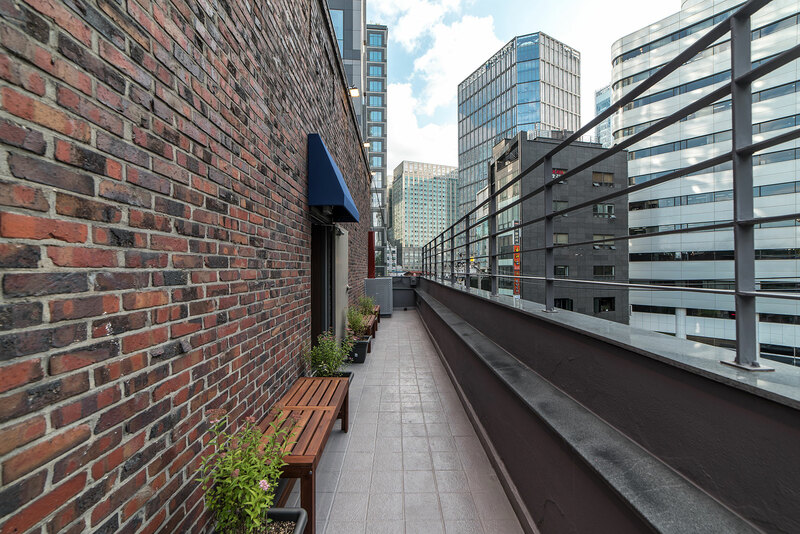 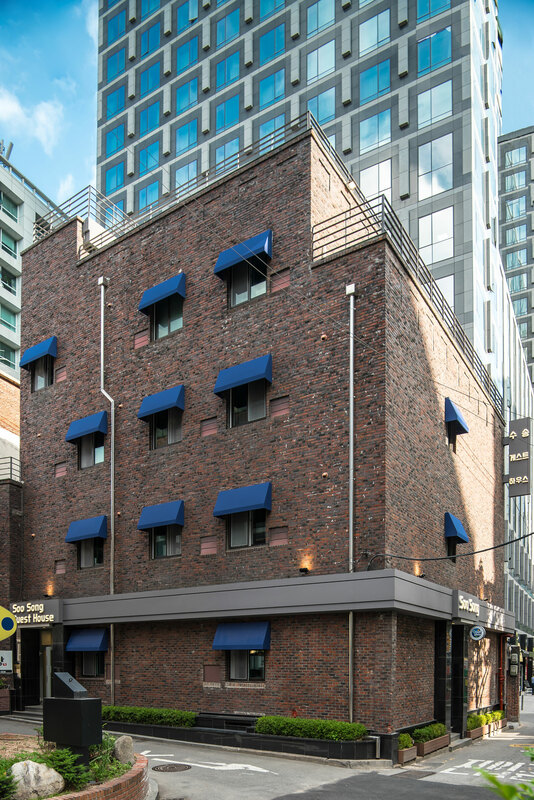 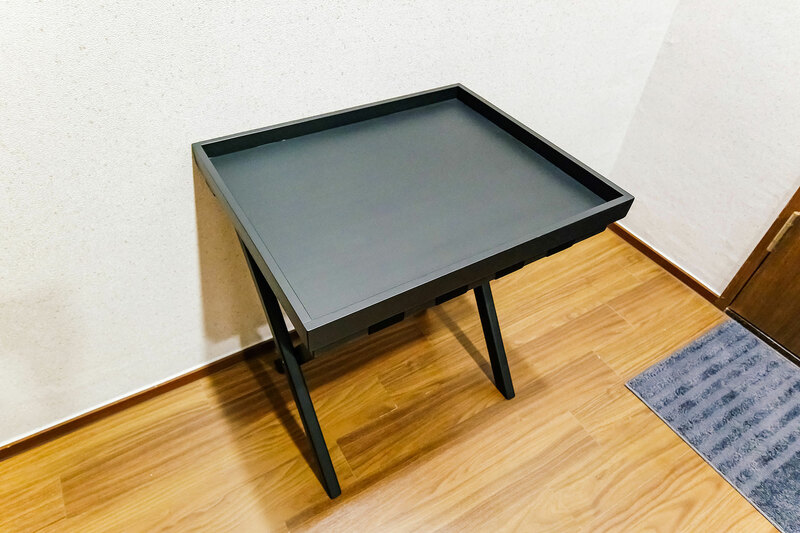 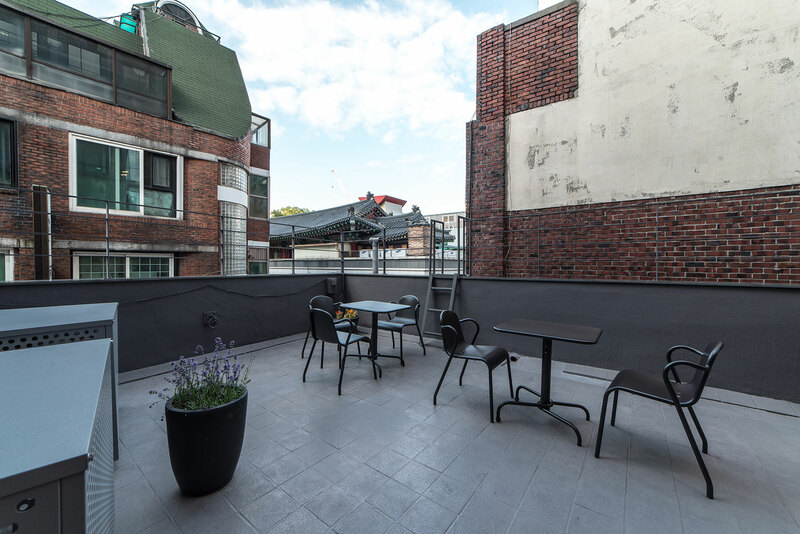 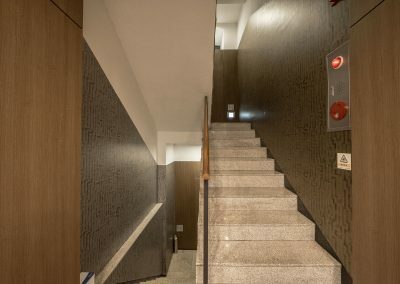 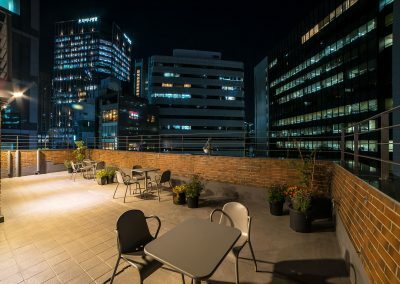 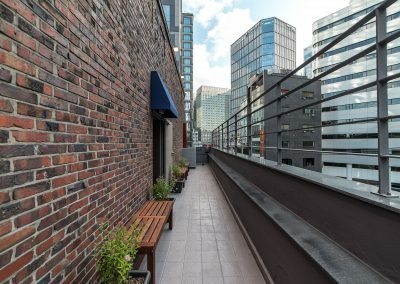 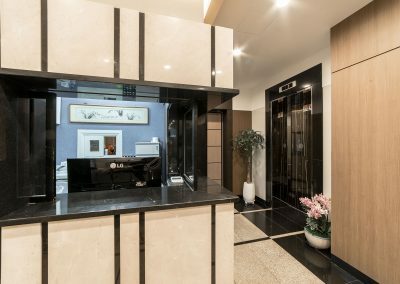 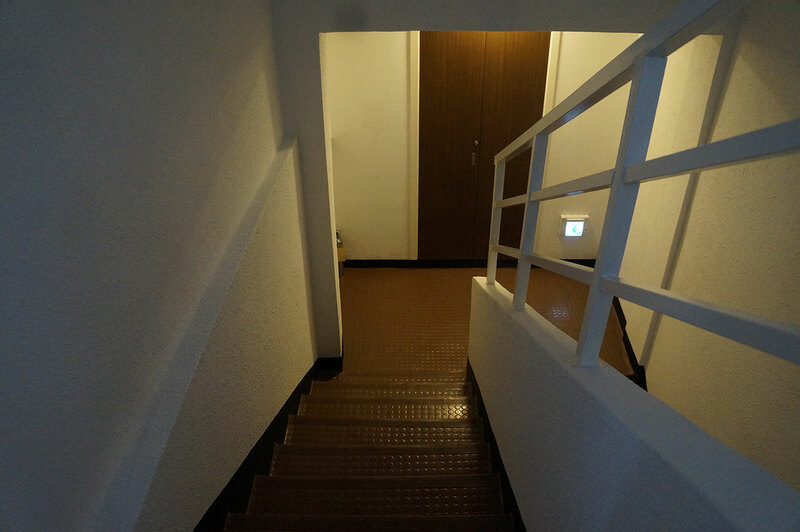 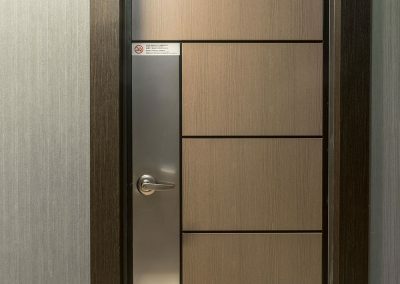 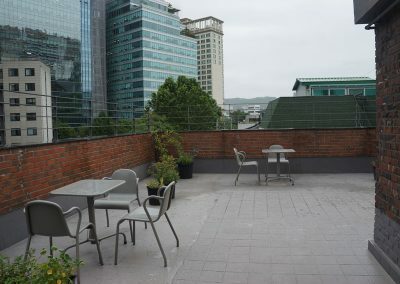 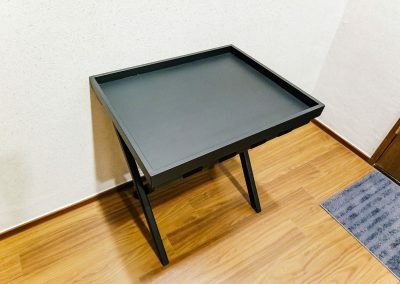 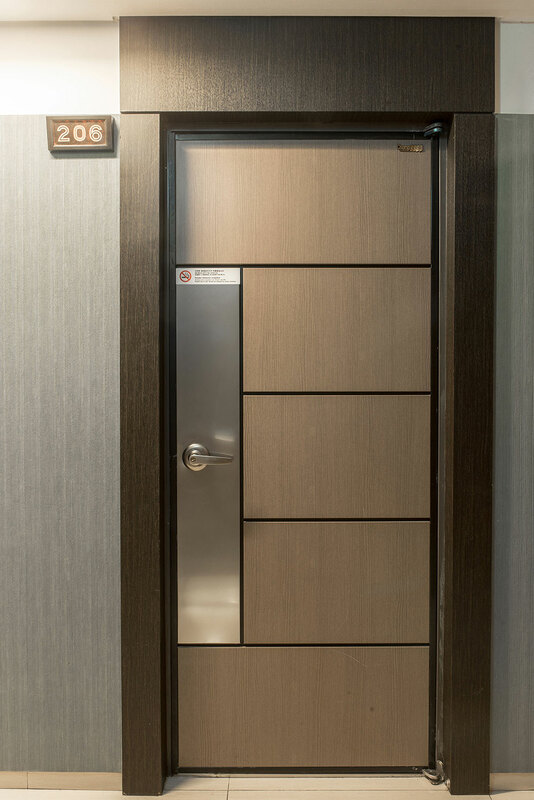 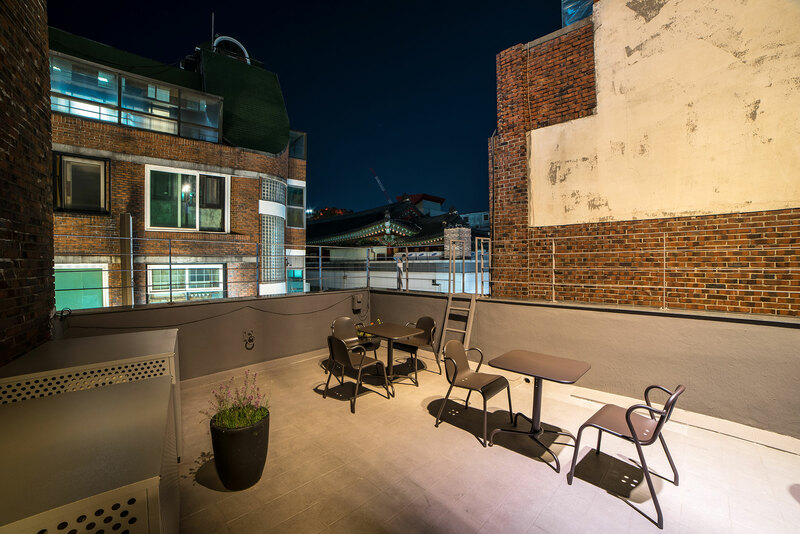 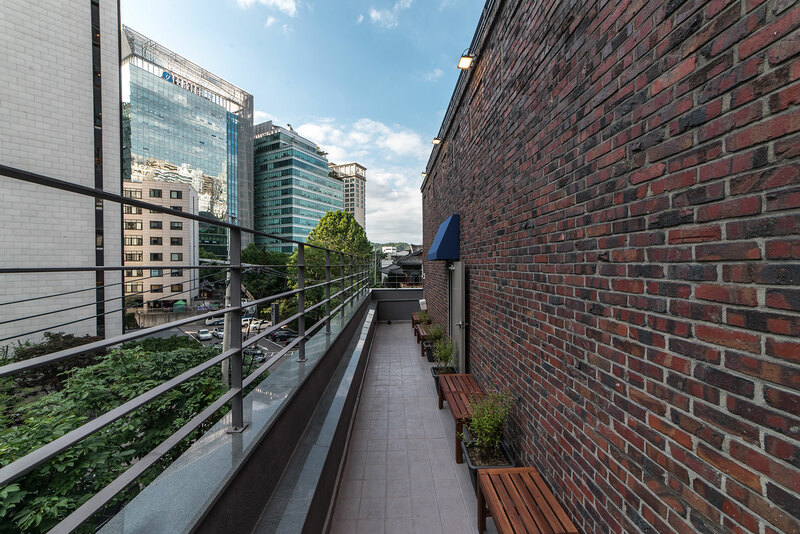 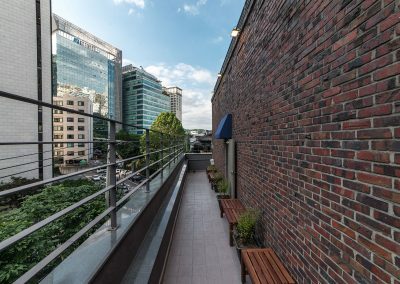 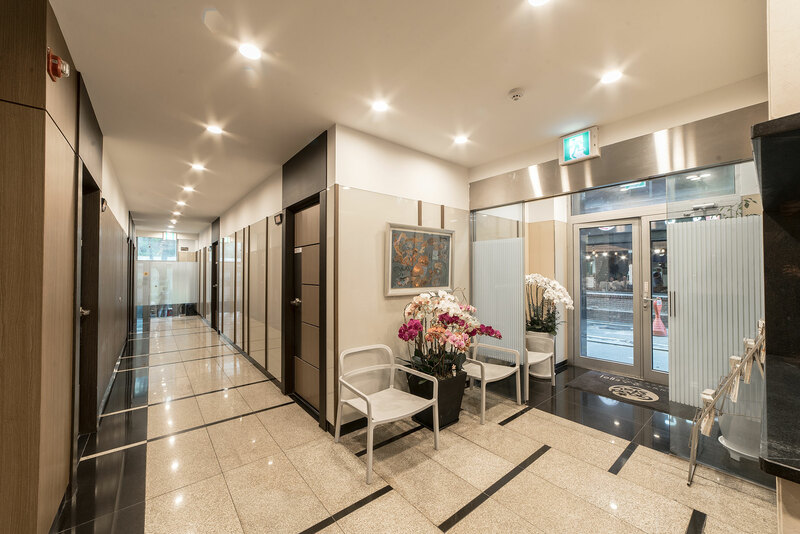 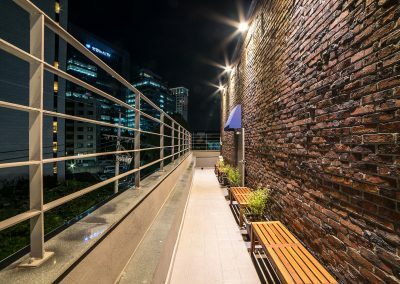 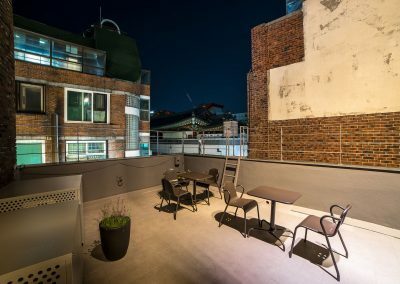 Located in heart of Seoul, very close to U.S. Embassy and Japanese Embassy. 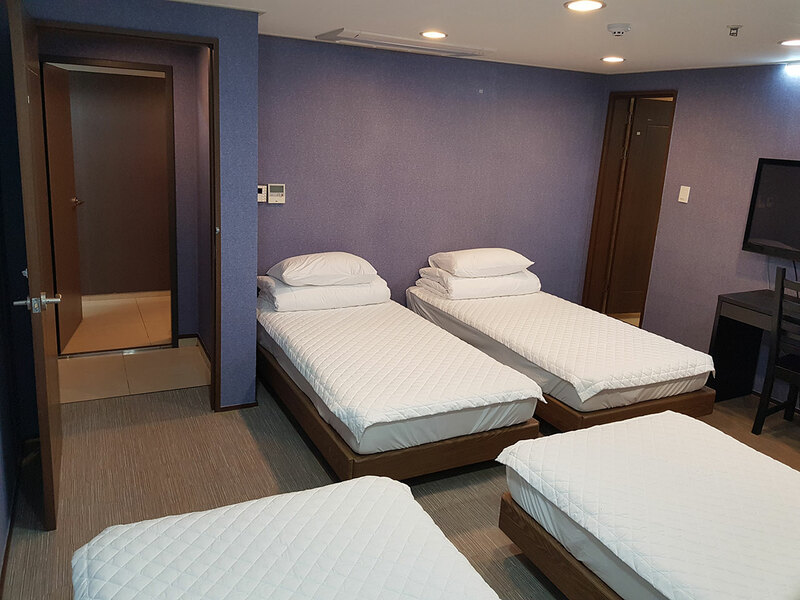 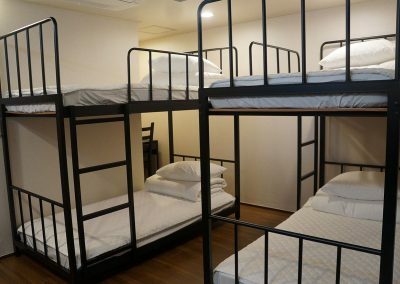 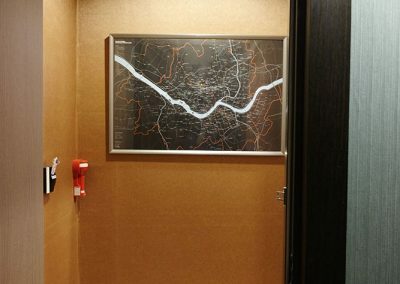 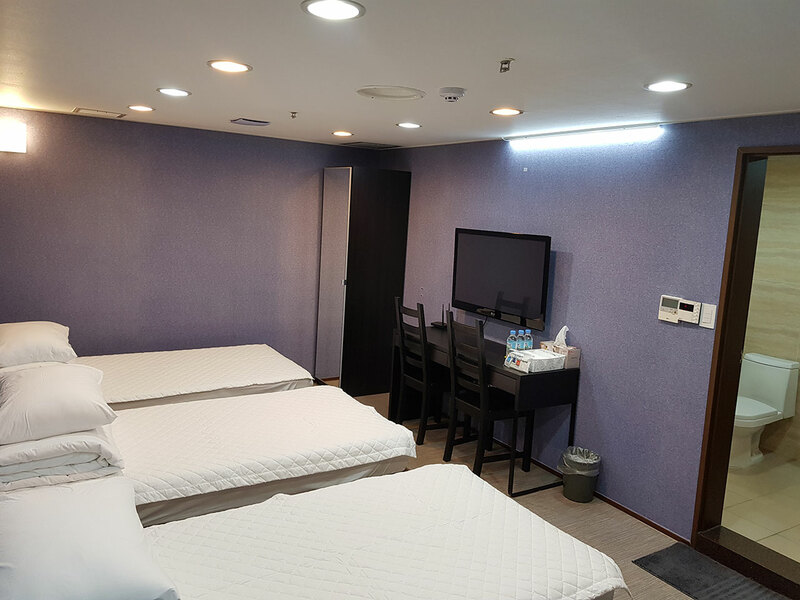 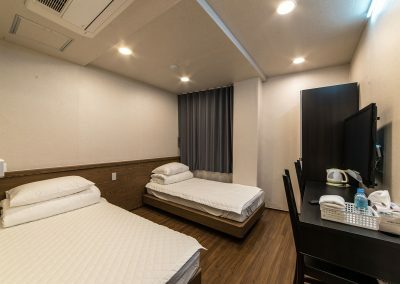 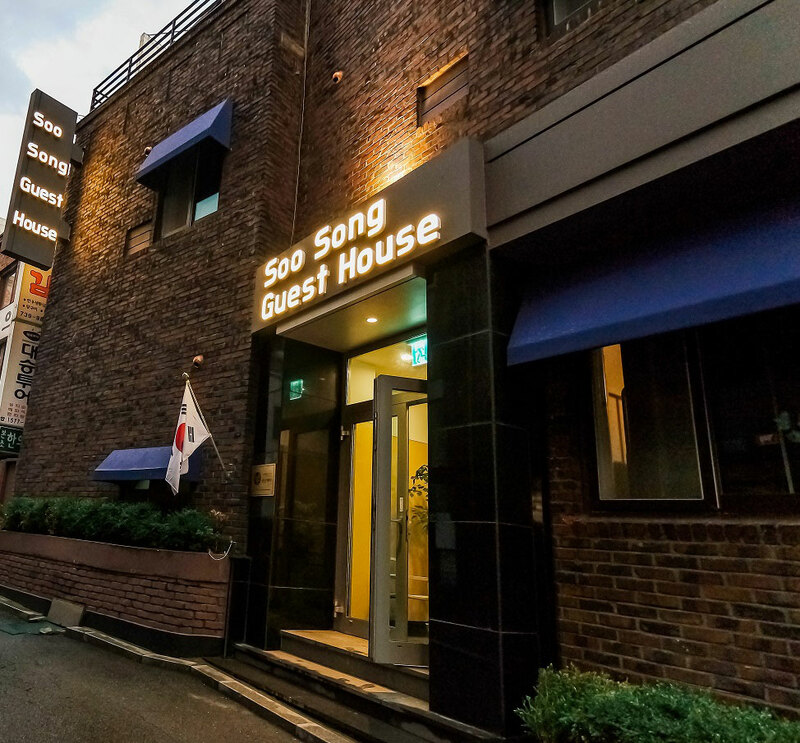 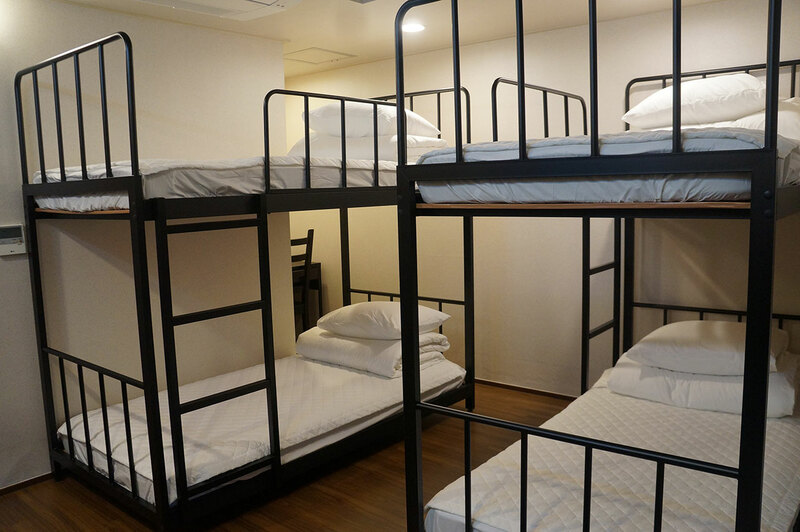 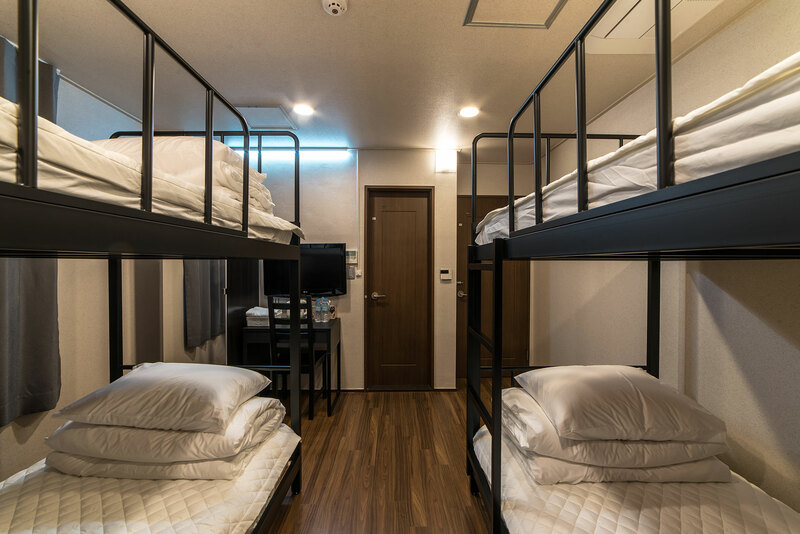 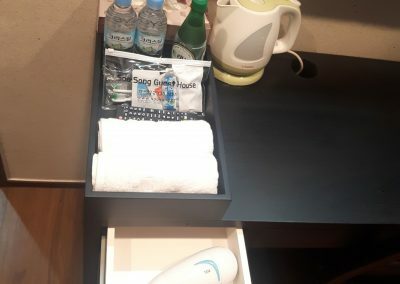 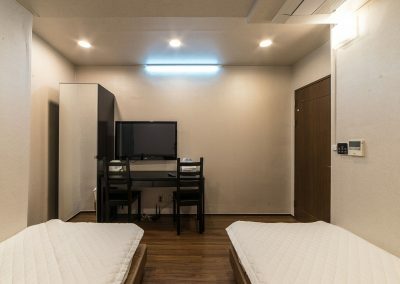 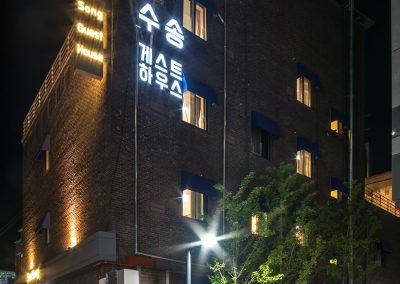 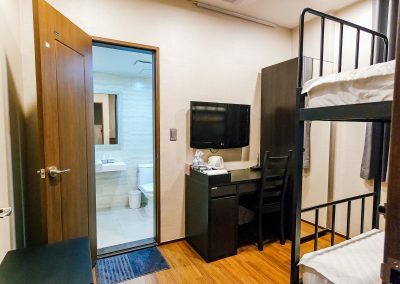 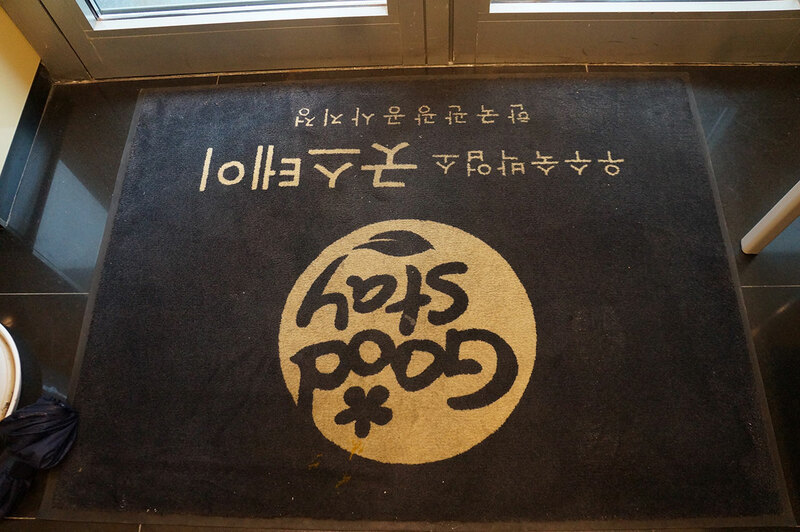 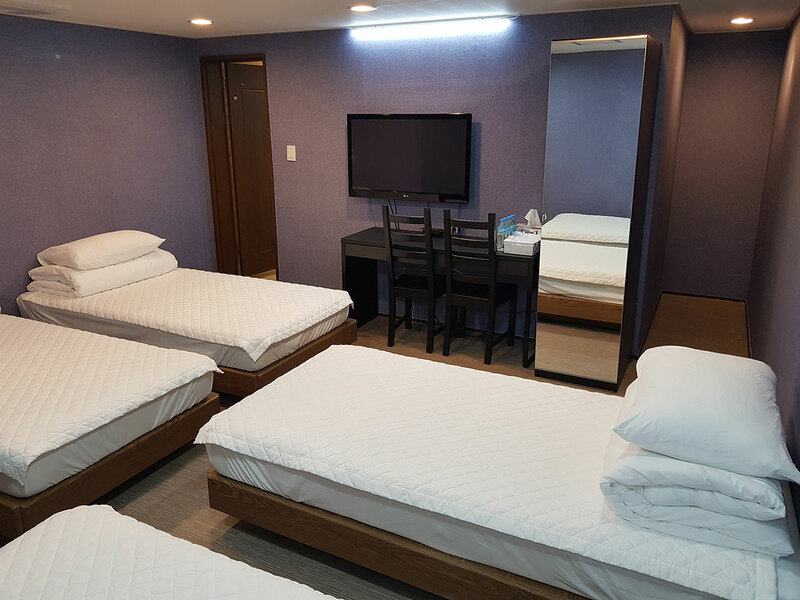 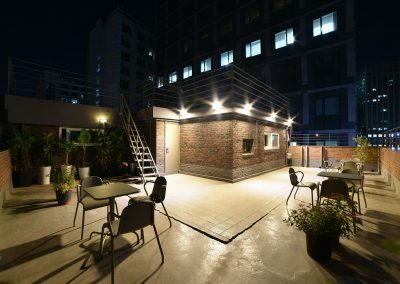 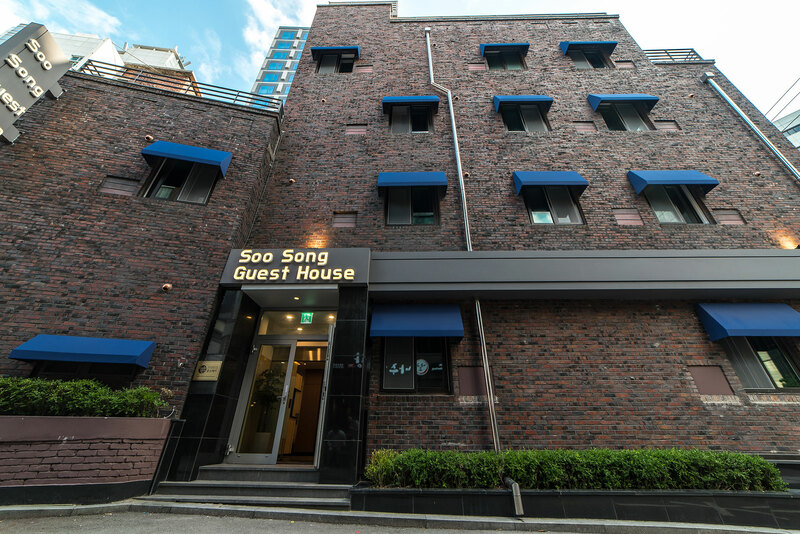 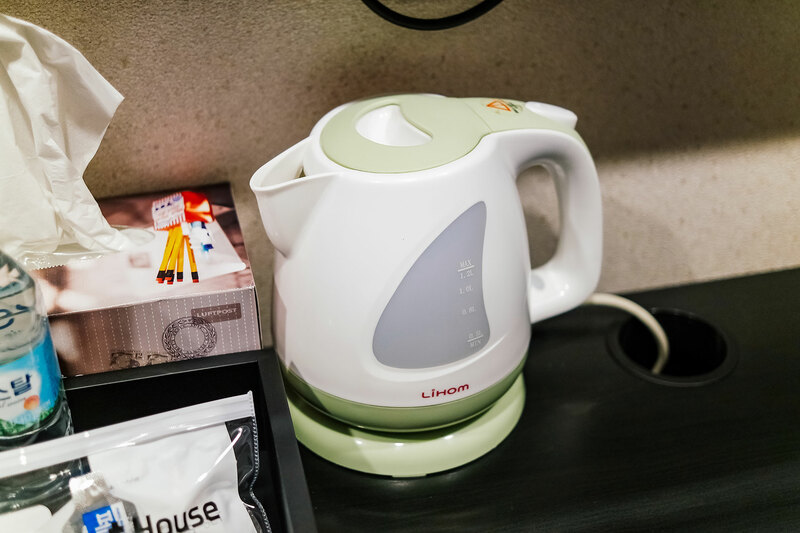 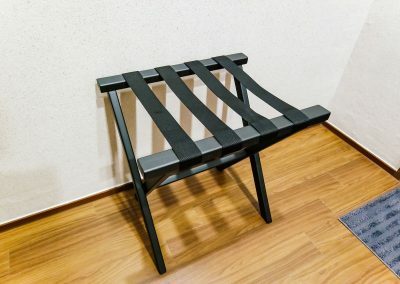 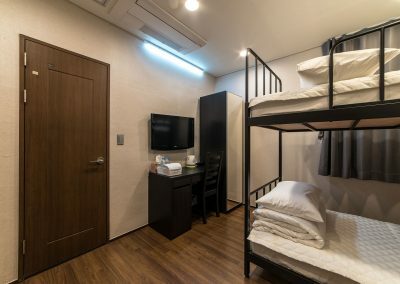 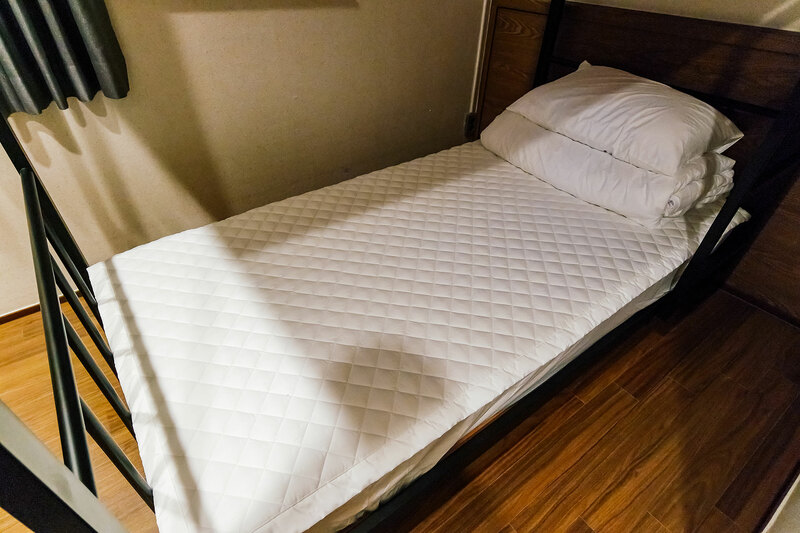 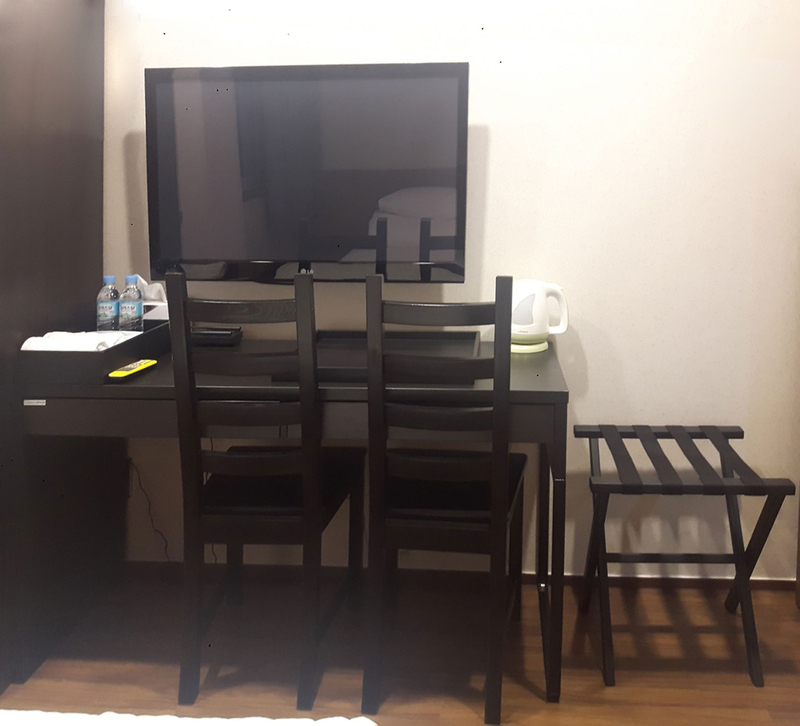 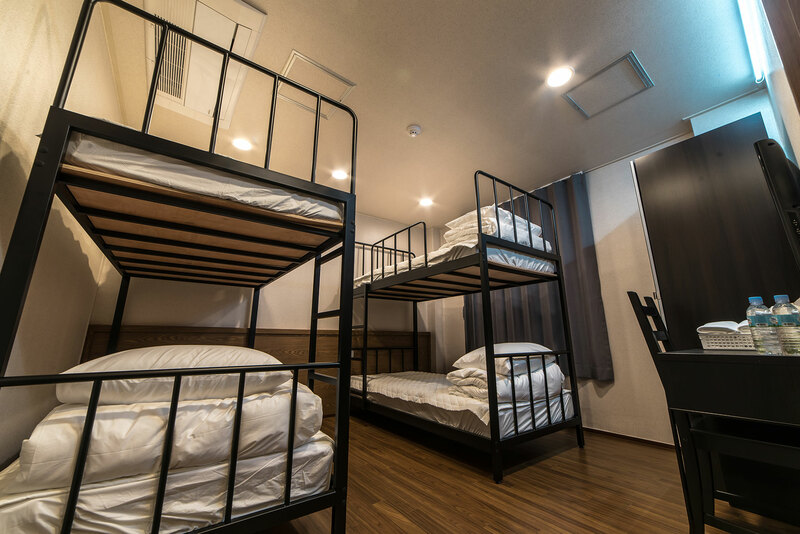 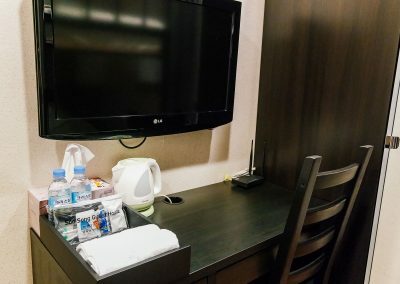 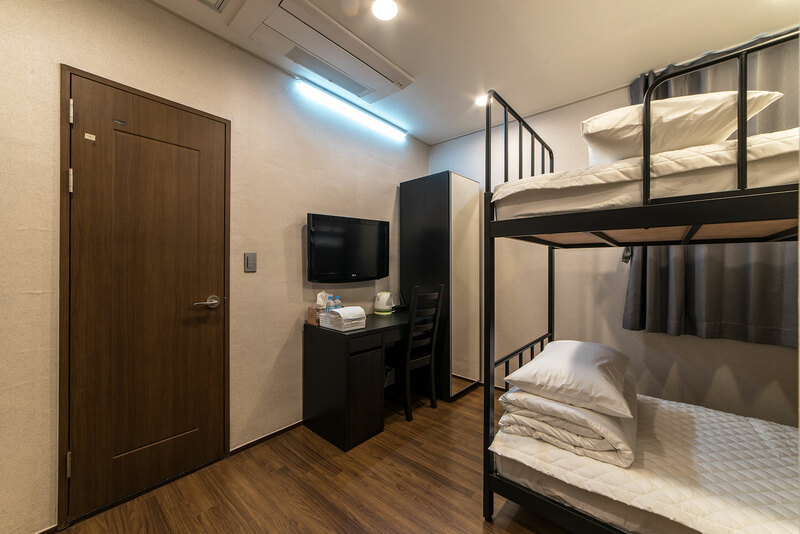 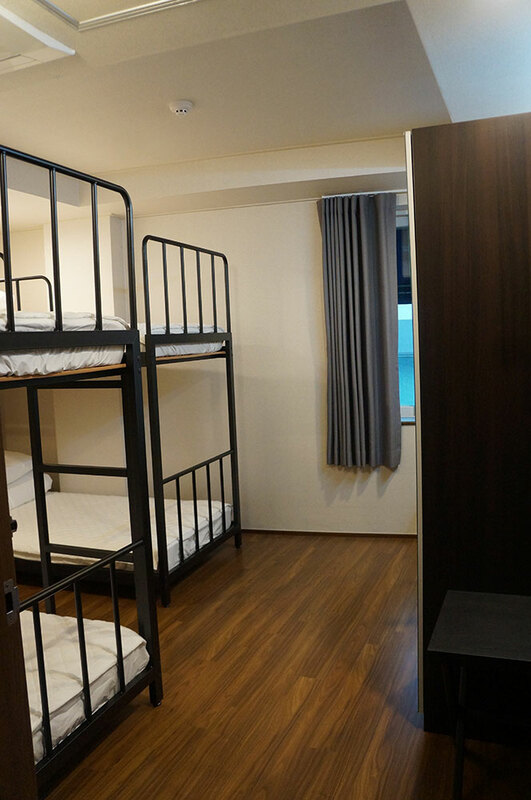 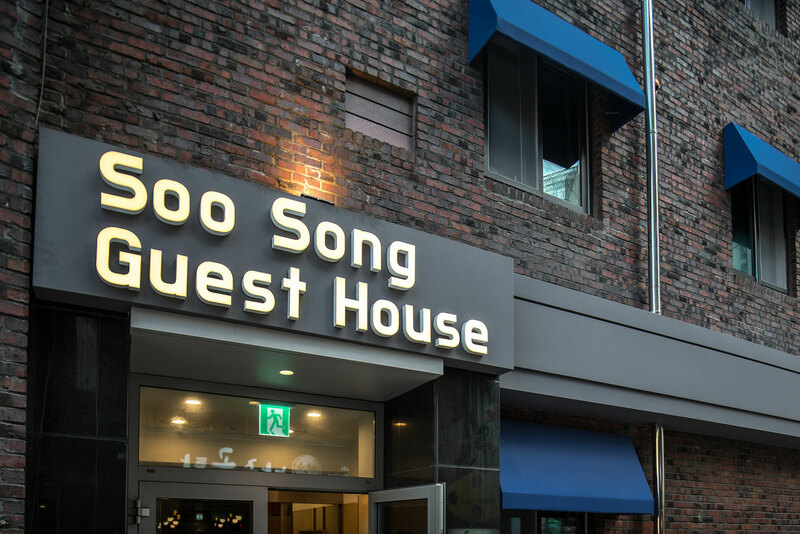 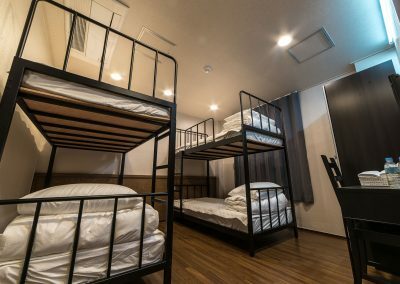 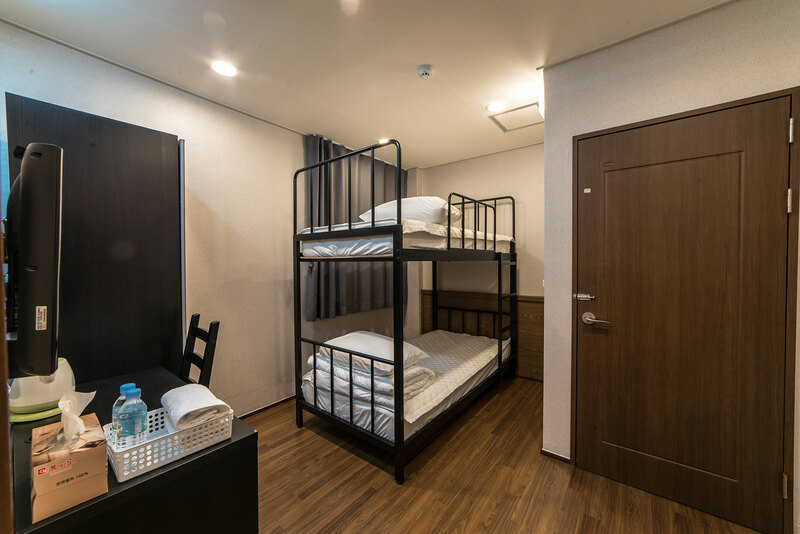 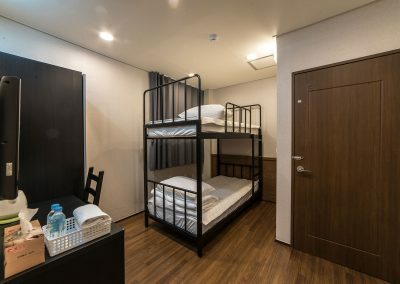 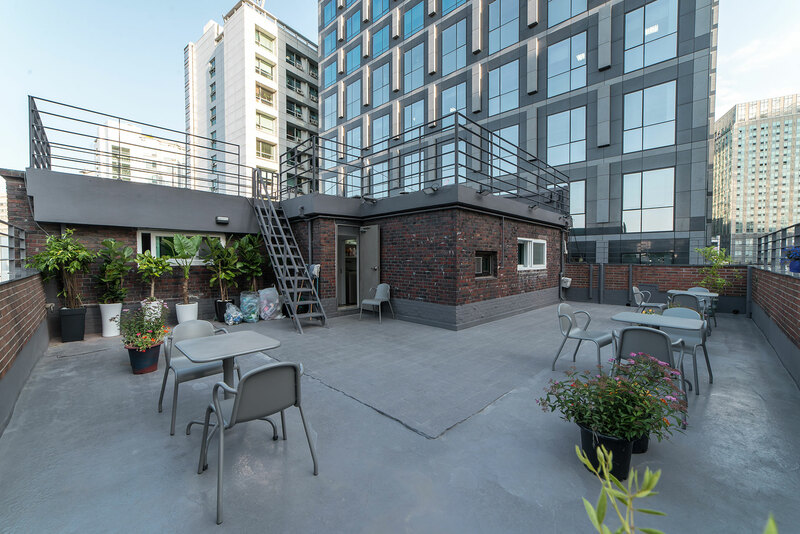 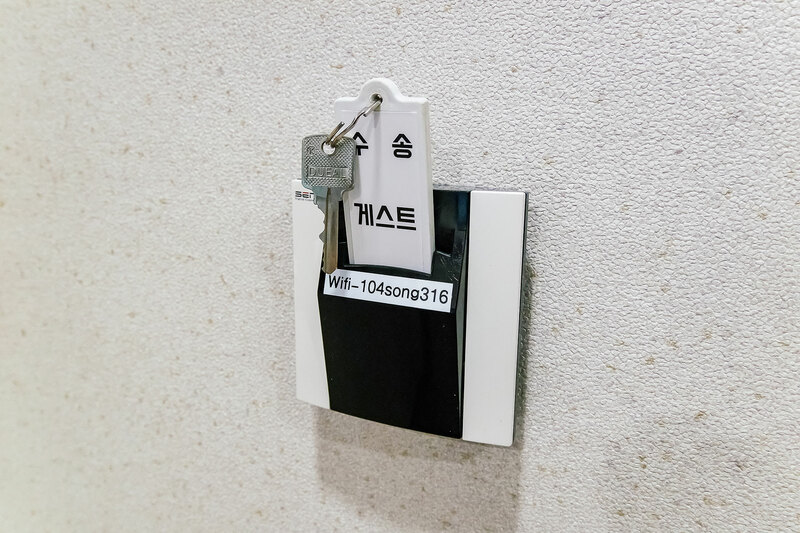 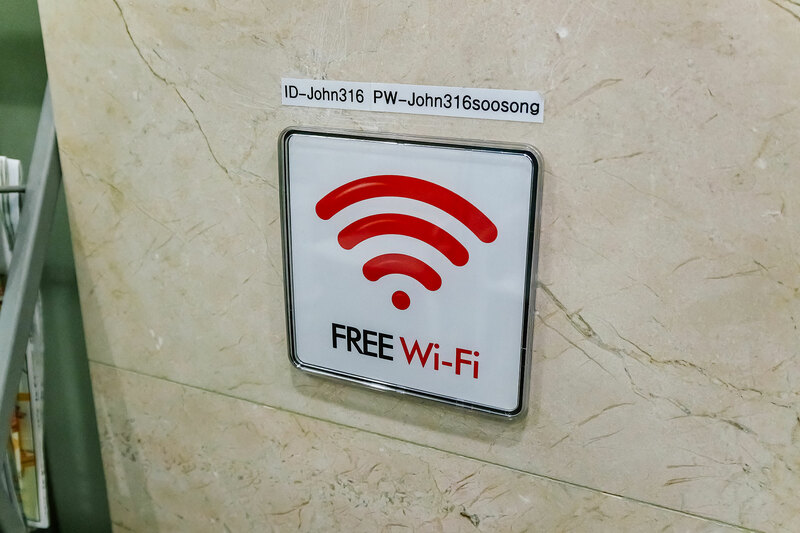 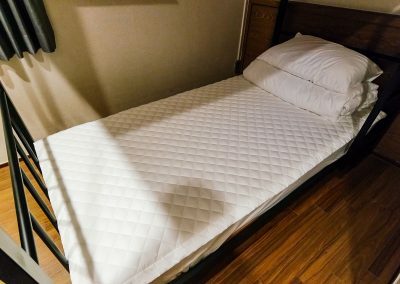 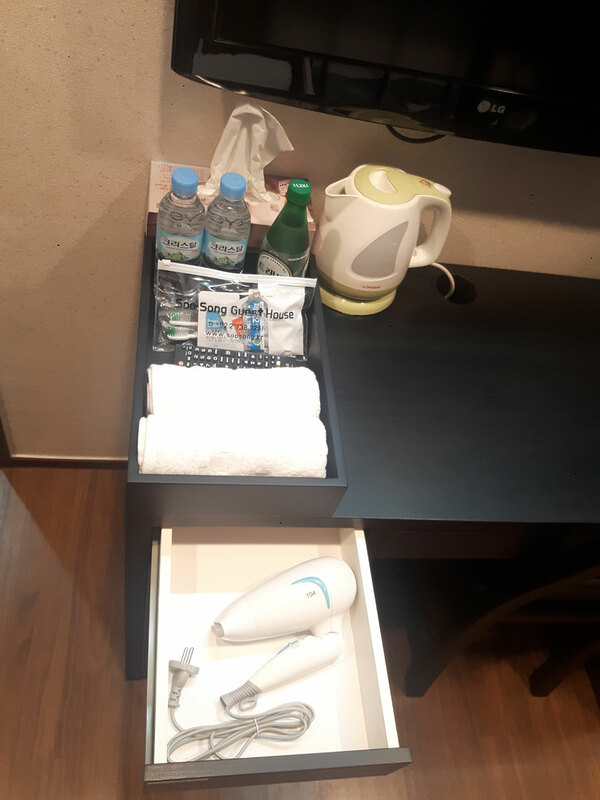 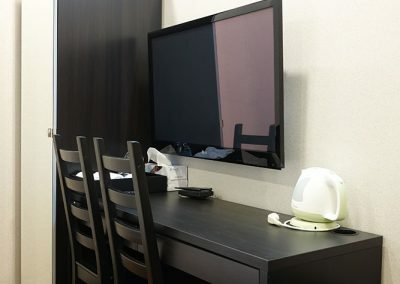 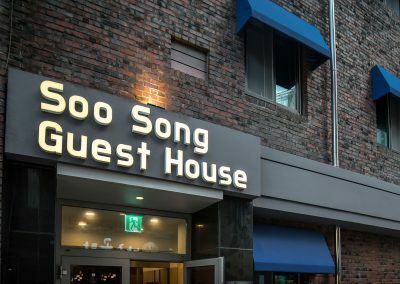 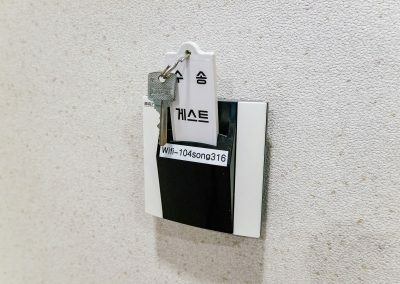 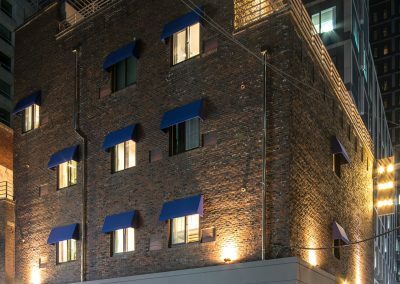 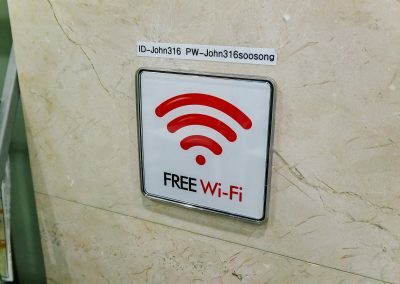 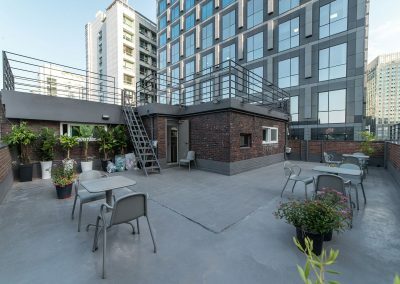 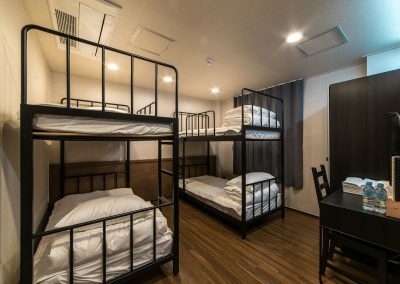 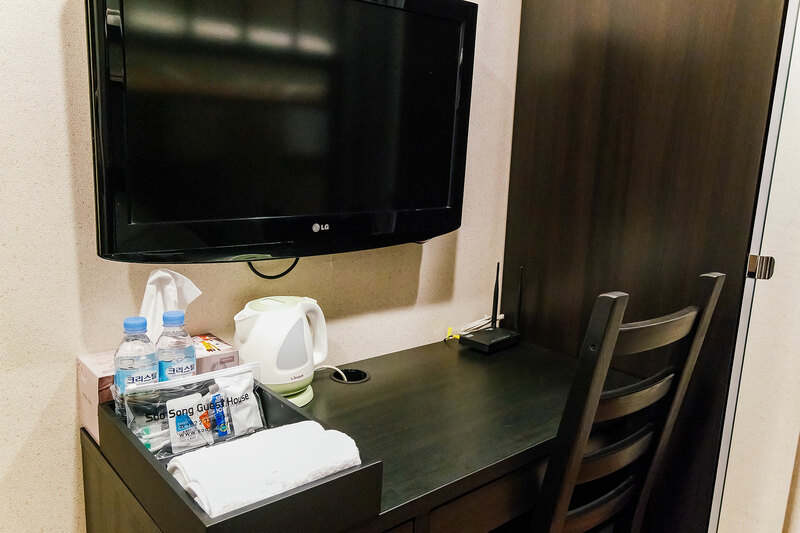 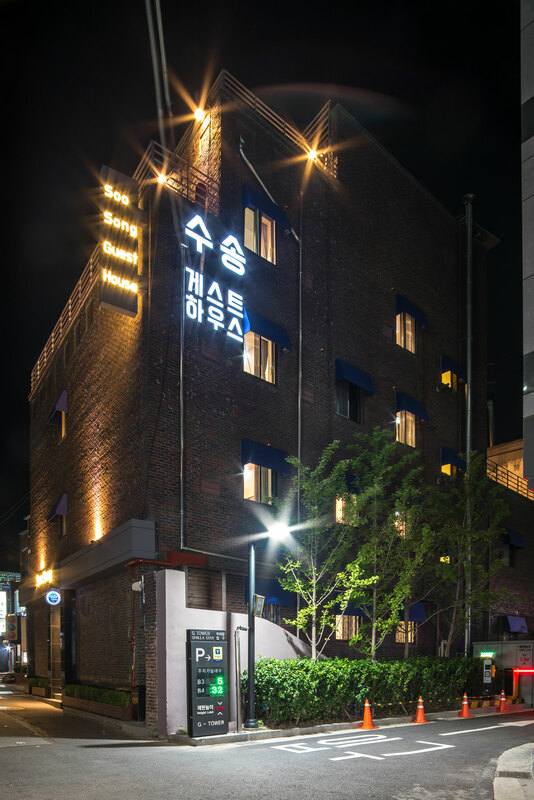 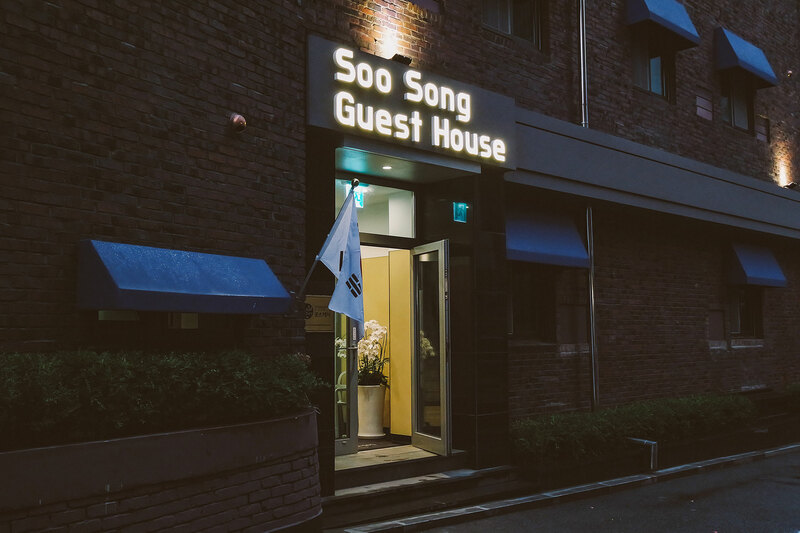 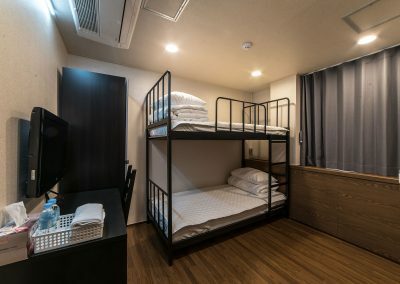 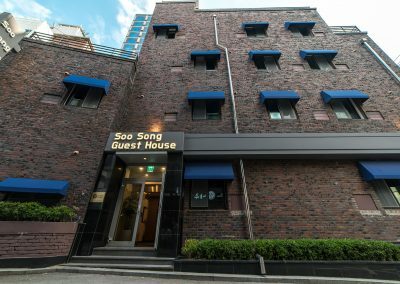 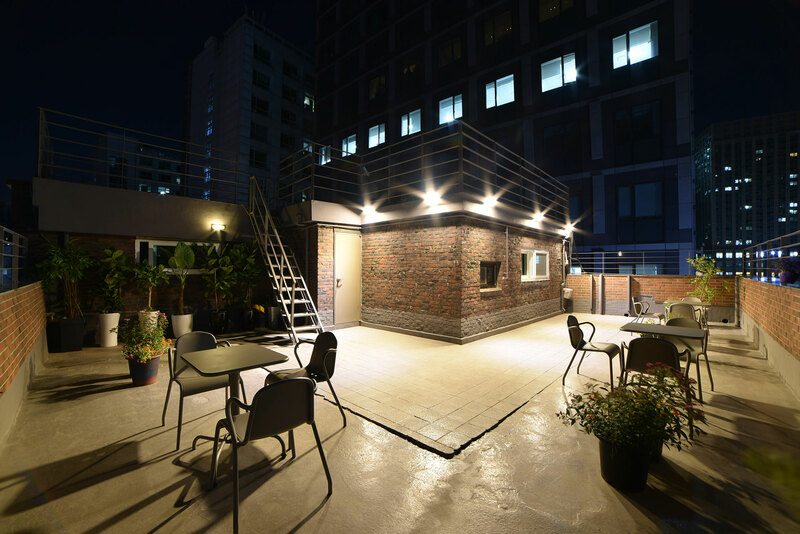 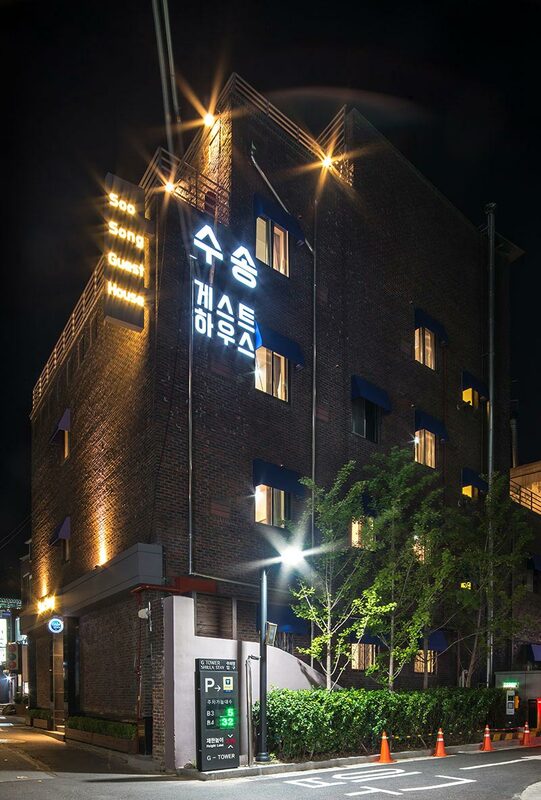 Soo Song Guesthouse is located in Gwanghwamun, the heart of Seoul, Korea. 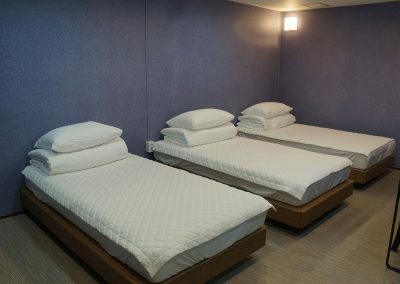 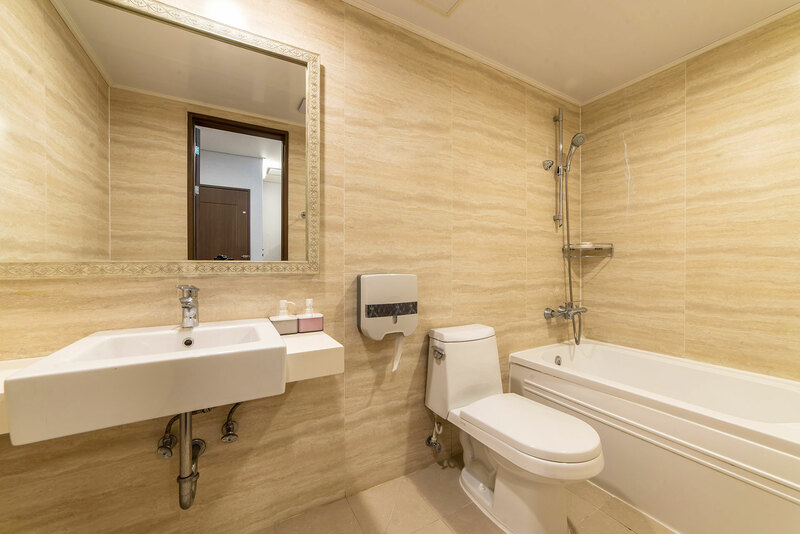 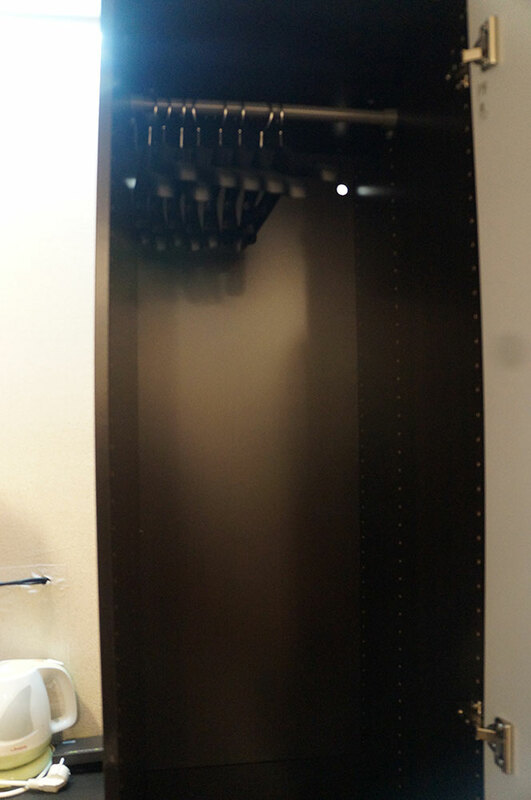 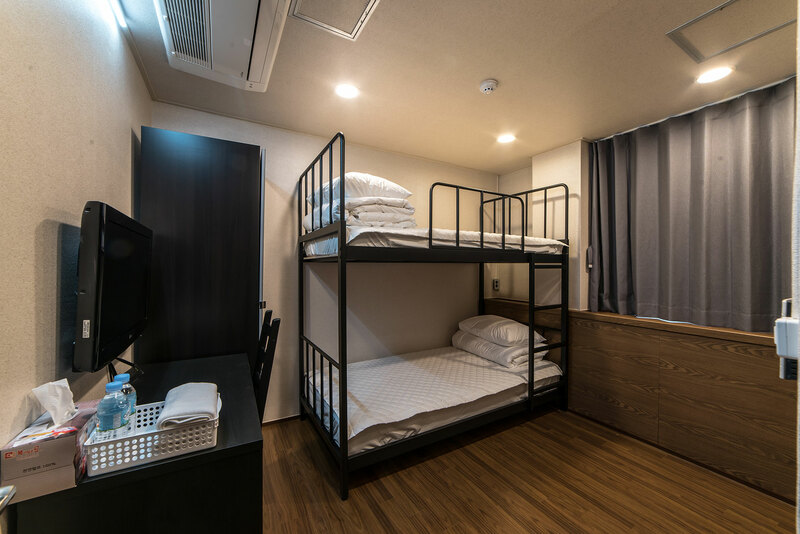 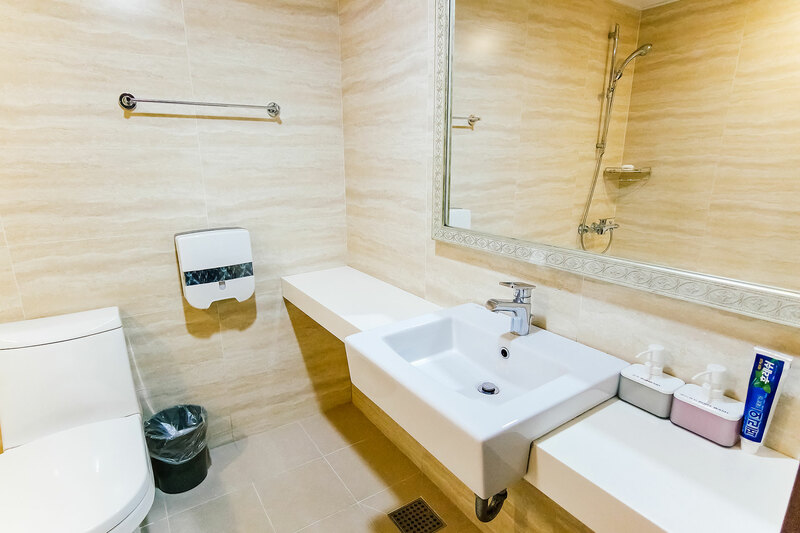 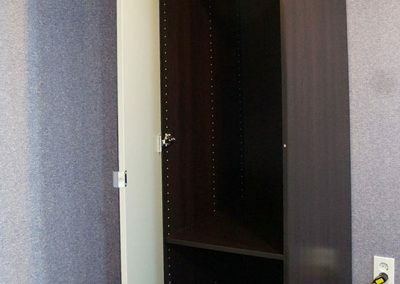 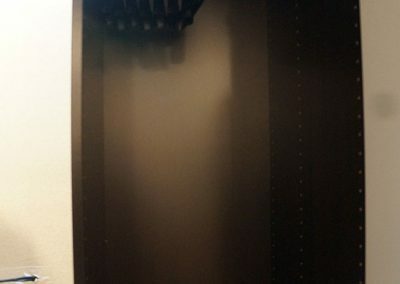 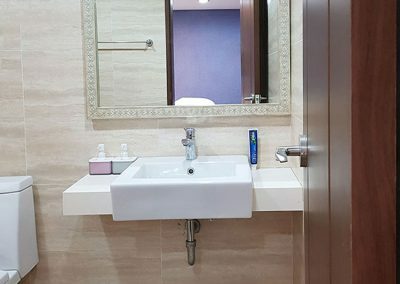 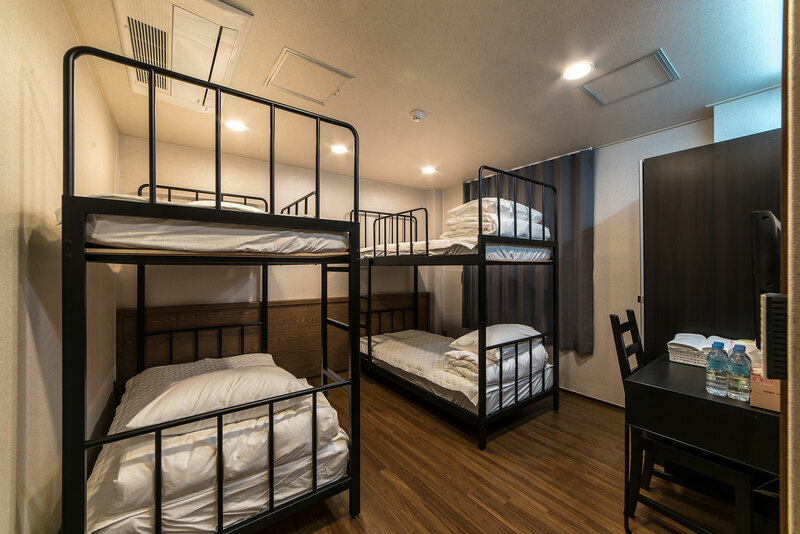 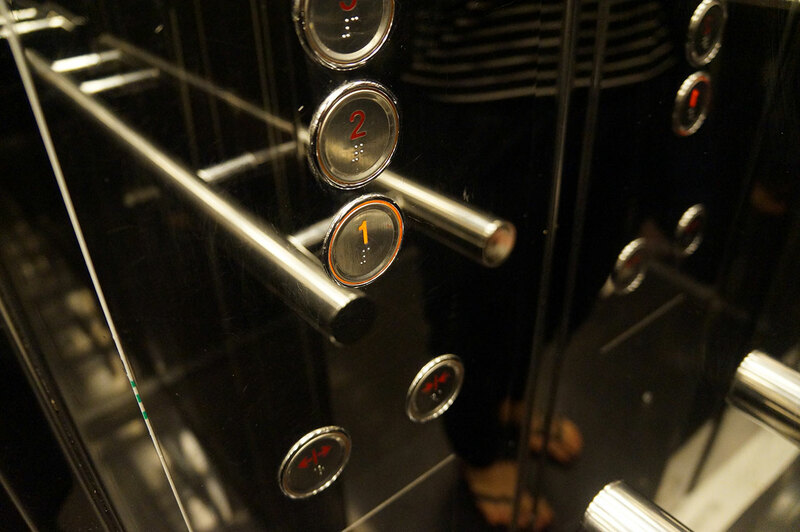 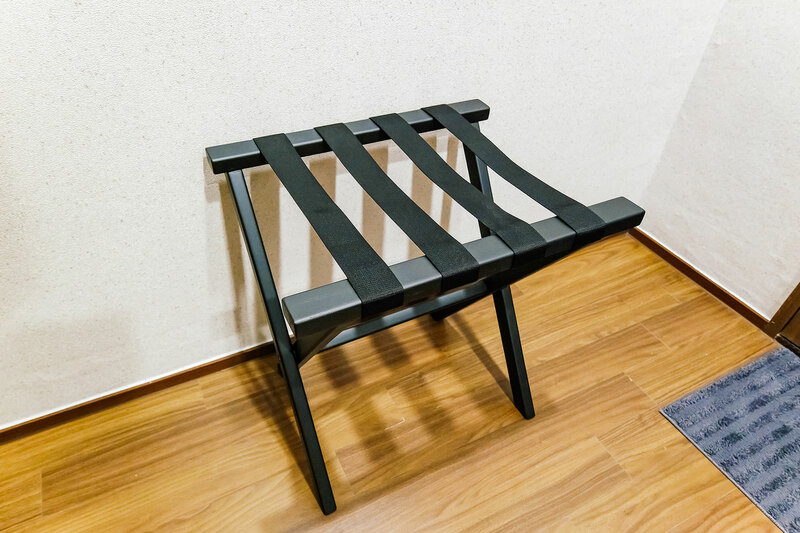 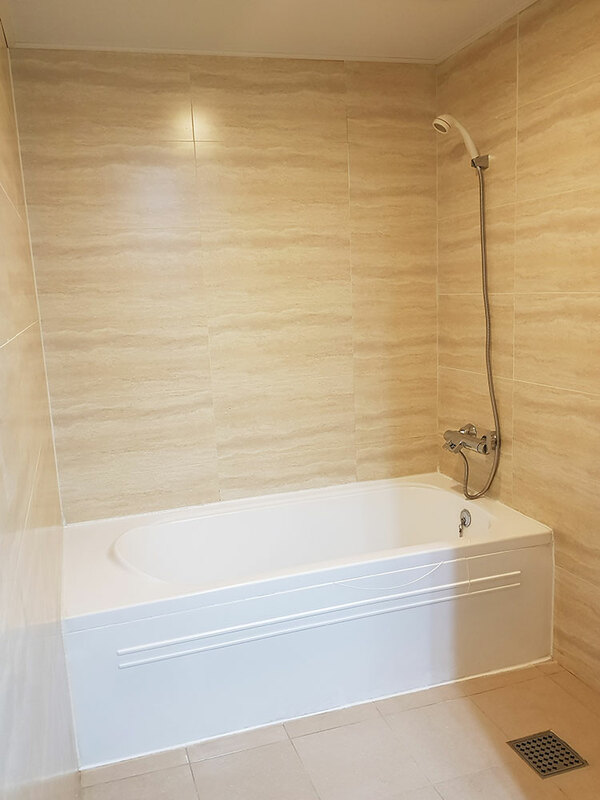 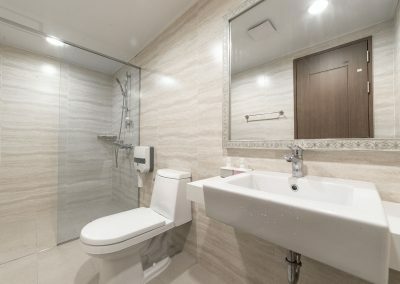 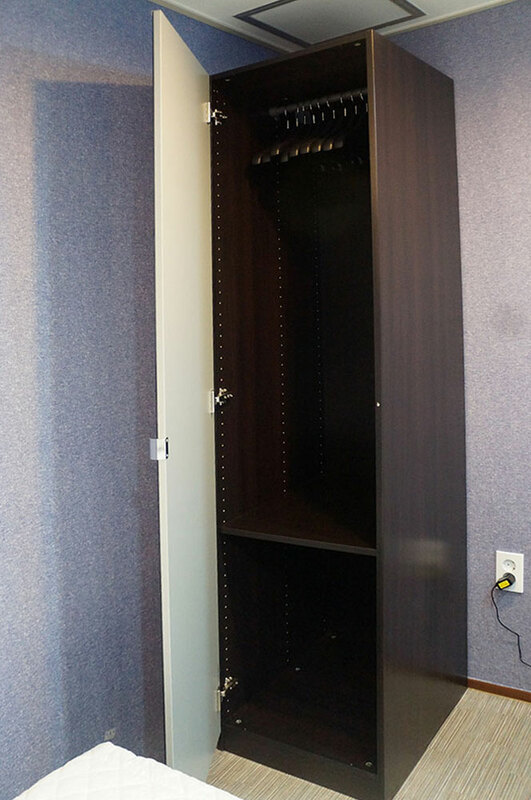 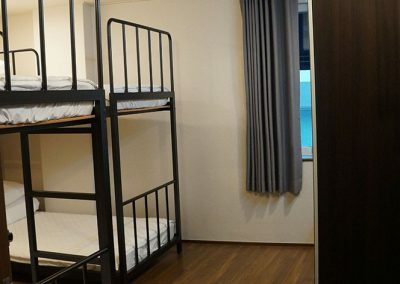 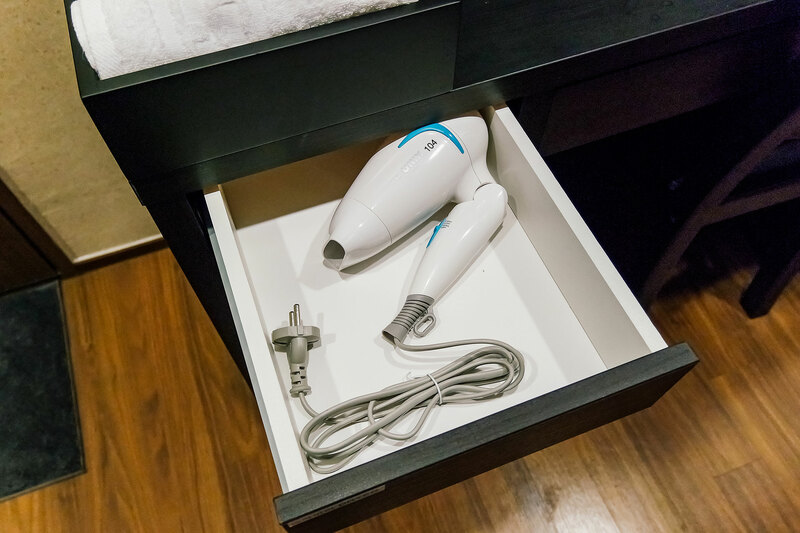 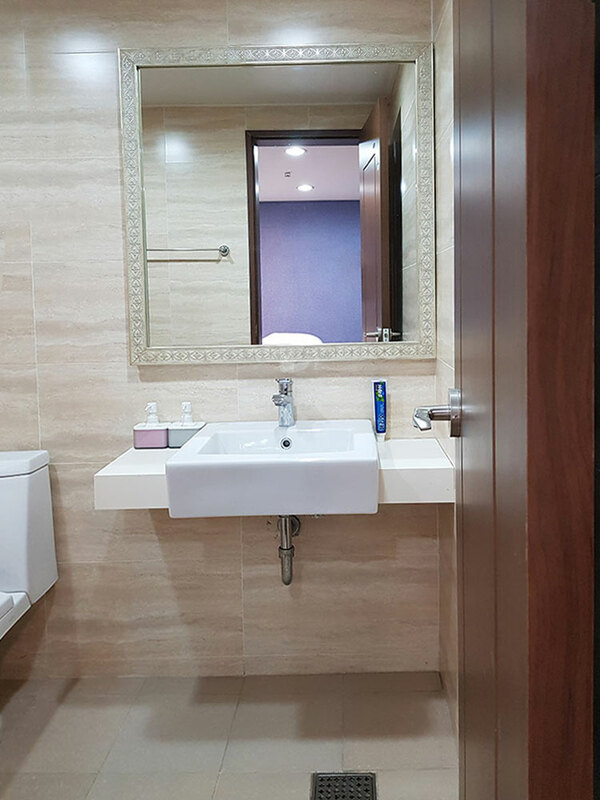 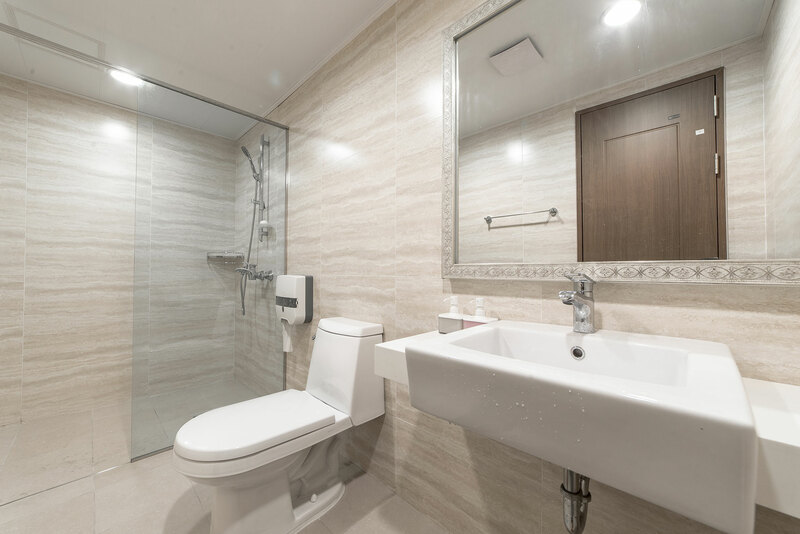 and have recently remodeled the building to provide clean and comfort environment. 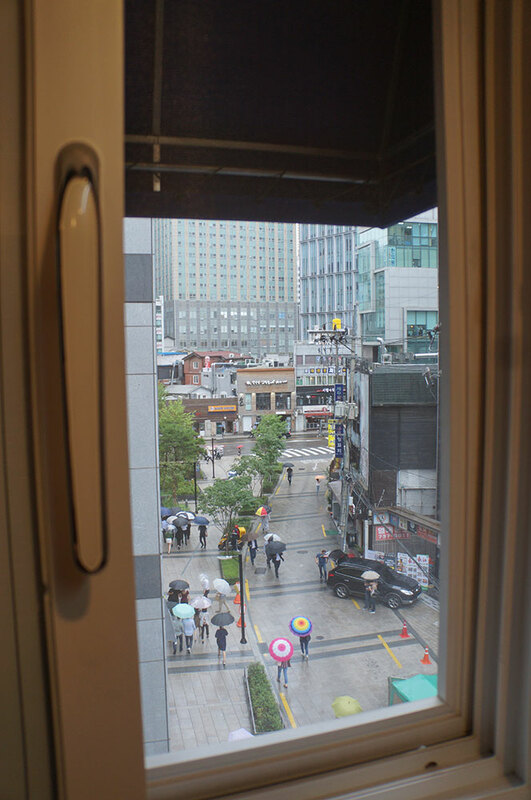 Seoul’s main subway lines 1,3,5 (Jonggak, Anguk, Gwanghwamun) are only 3-5 minutes’ walk away. 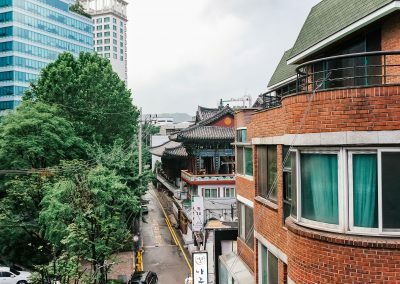 Korea’s most famous attractions such as Kyeongbok Palace, Gwanghwamun and Insa-dong Traditional Street are three minutes away on foot. 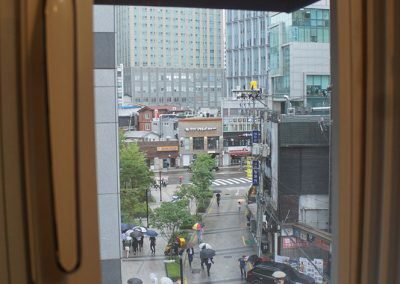 Also Jogyesa Temple is located only 1 minute away. 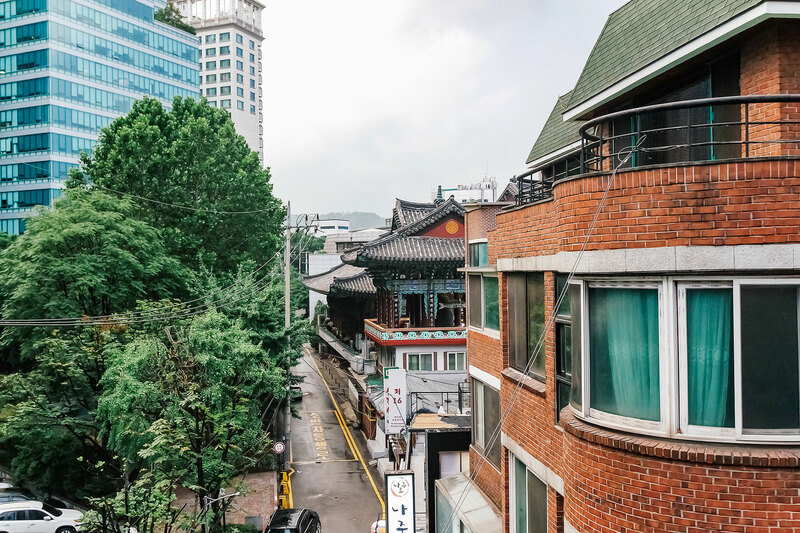 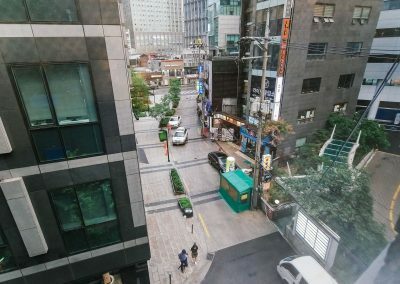 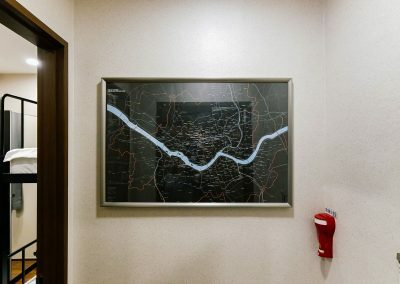 For the shoppers, Myeong-dong’s Various road shops, Department stores and Duty Free Shops are 2-3 stops away or it takes about 7-8 minutes by Taxi. 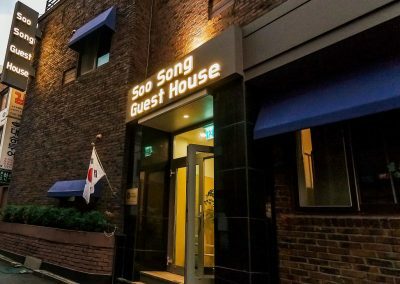 US Embassy and Japanese Embassy are just 2 minutes walking distance from Soo Song guesthouse assuring the high security area in Seoul. 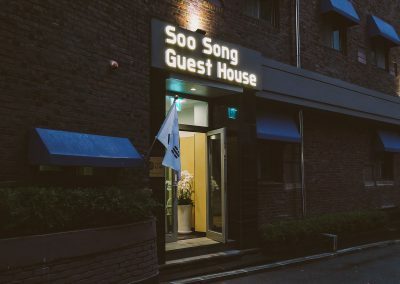 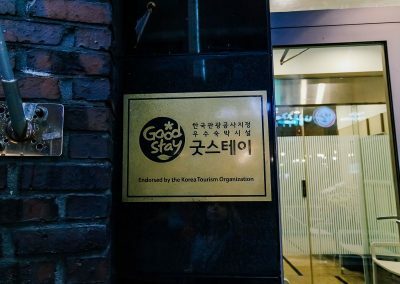 Soo Song Staff pray for your stay at Soo Song guesthouse is the best way to ensure the joy and to fulfill the value of your precious time in Korea.